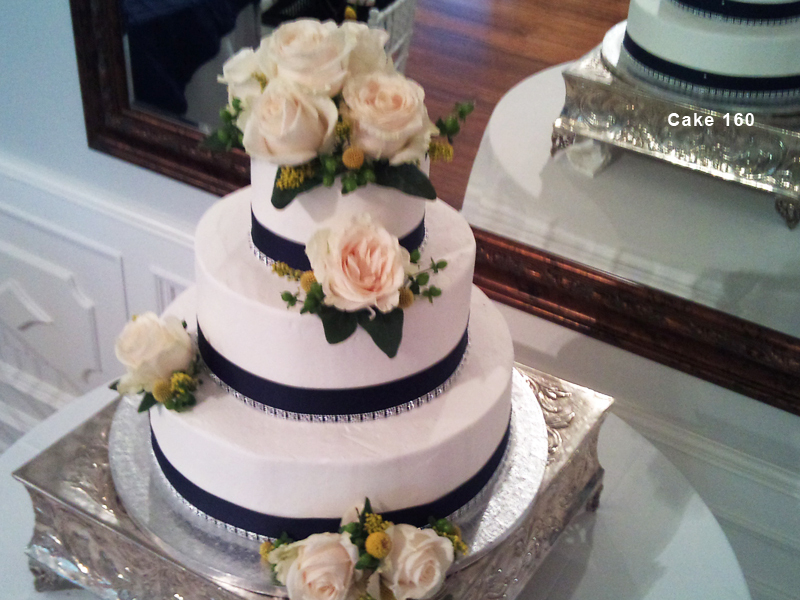 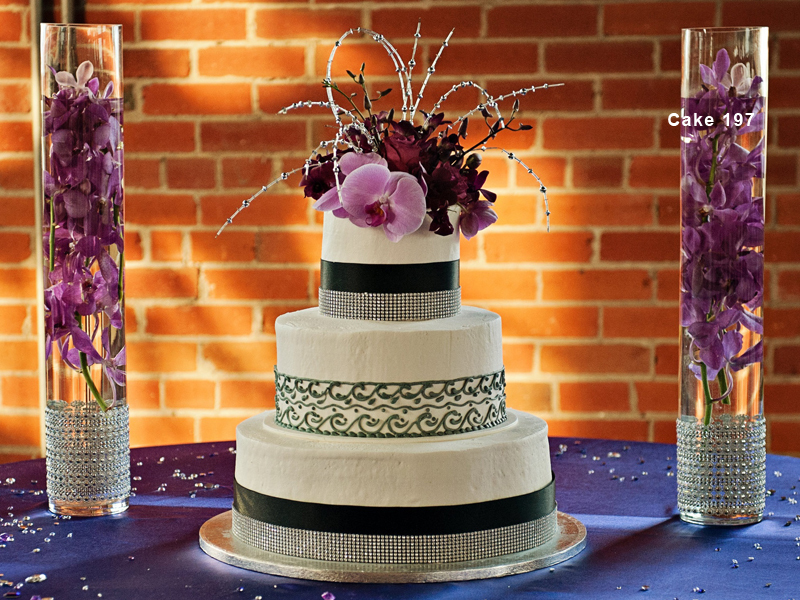 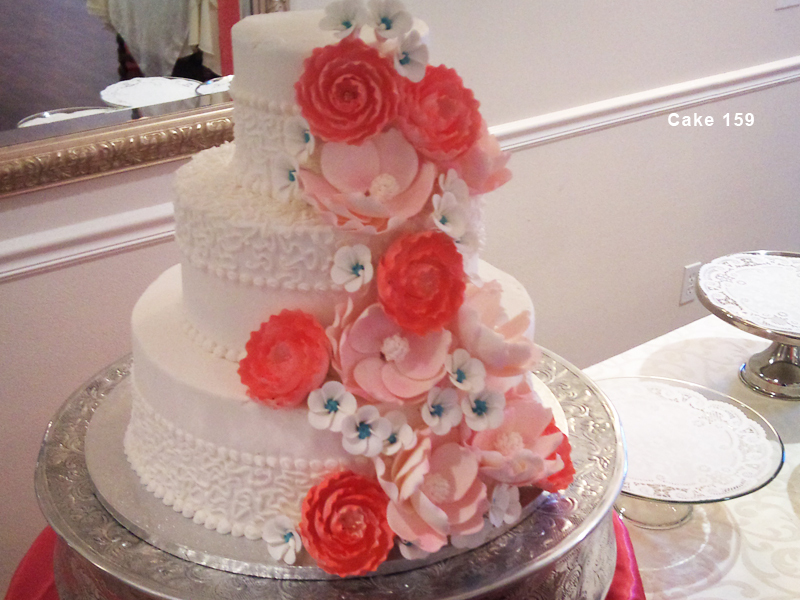 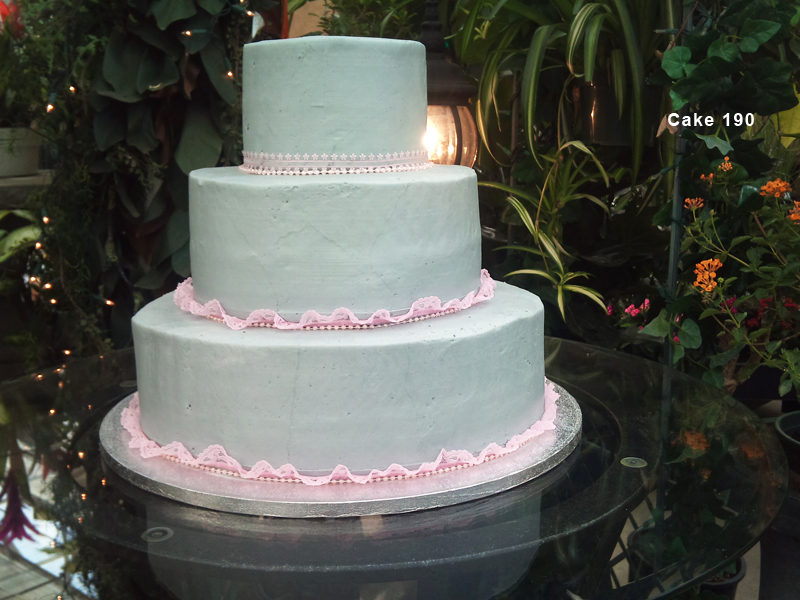 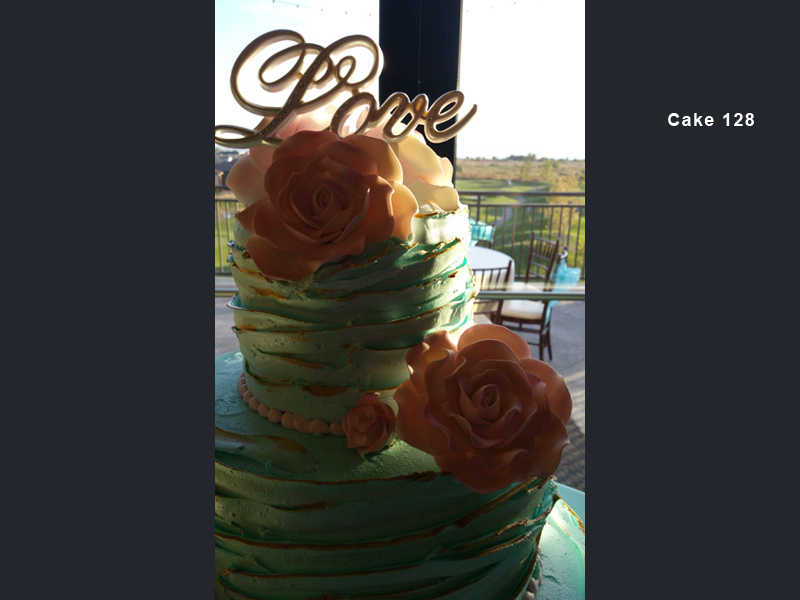 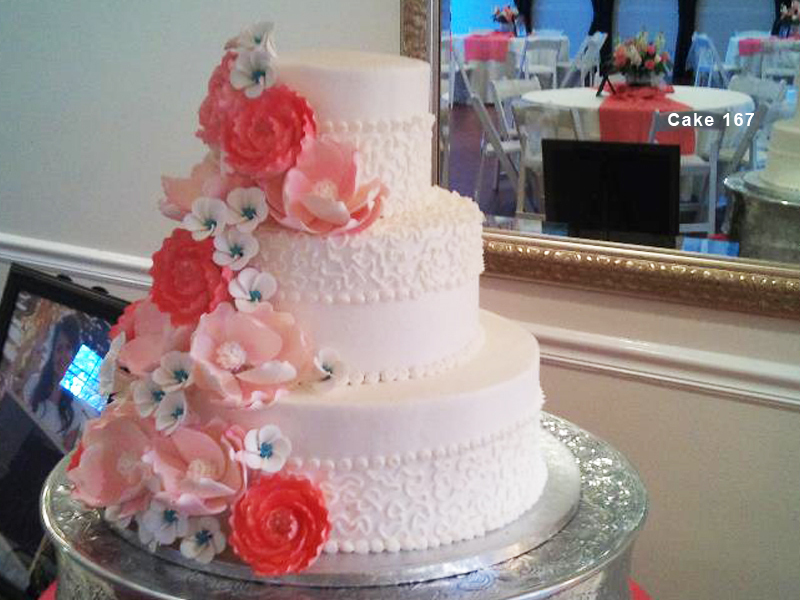 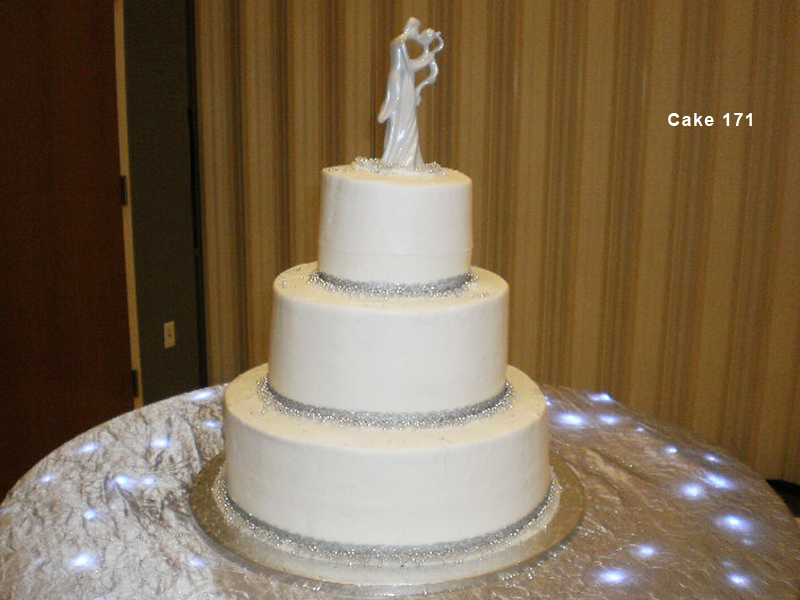 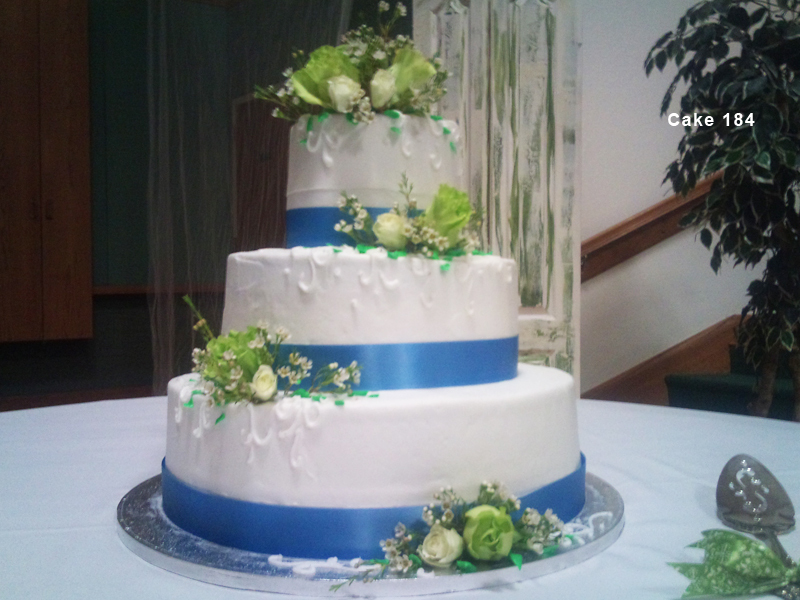 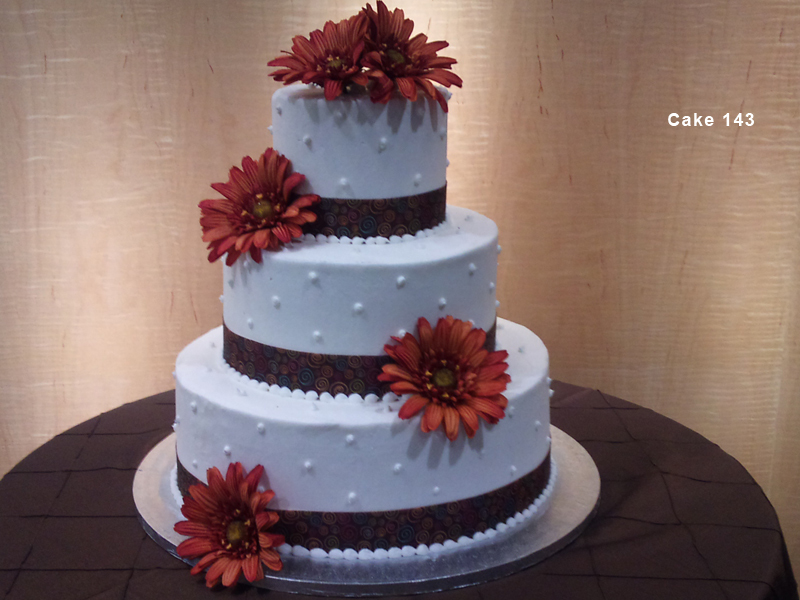 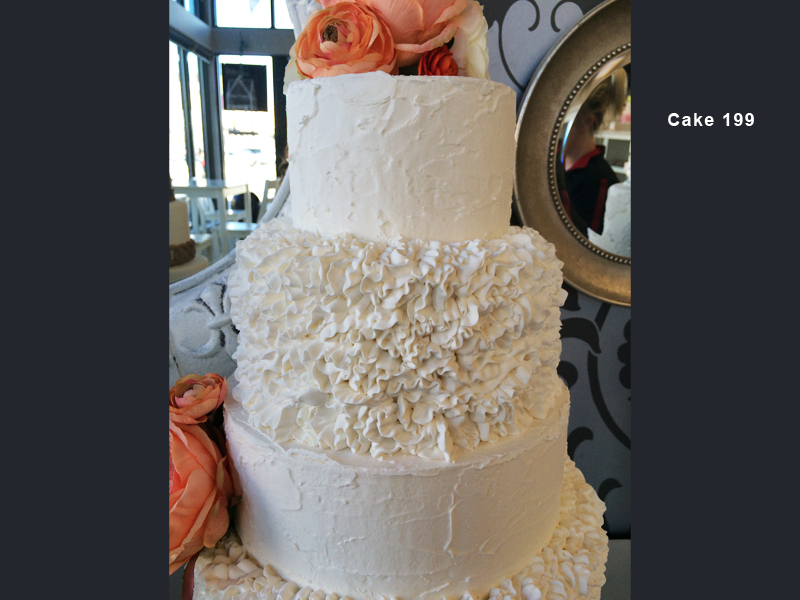 We have 100 Wedding Cake examples in this gallery. 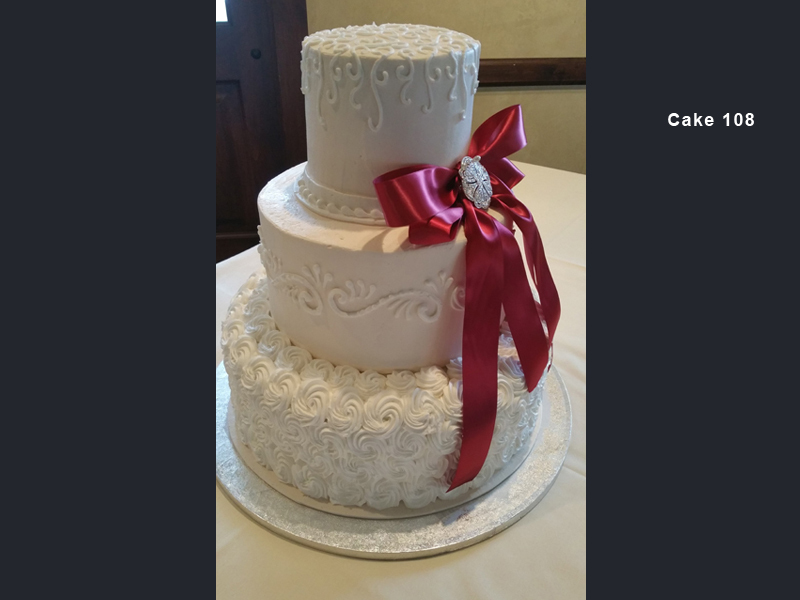 Send us your ideas! 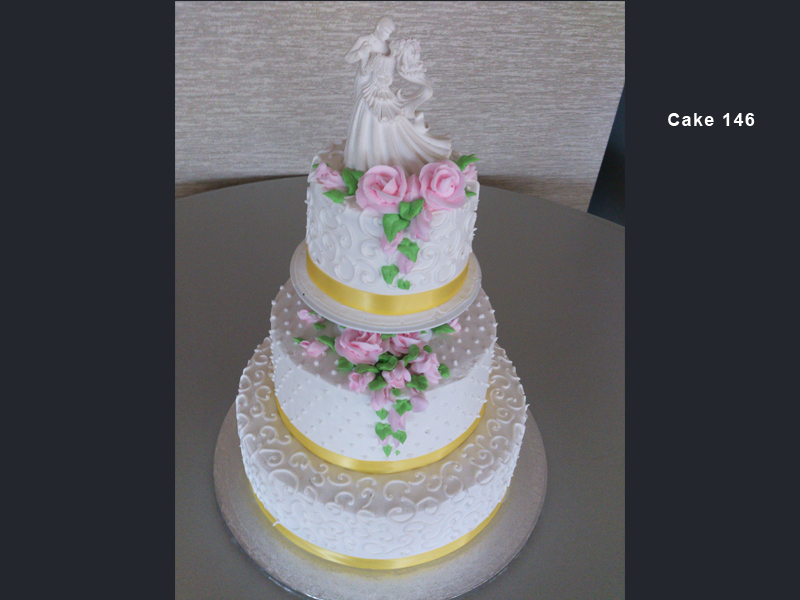 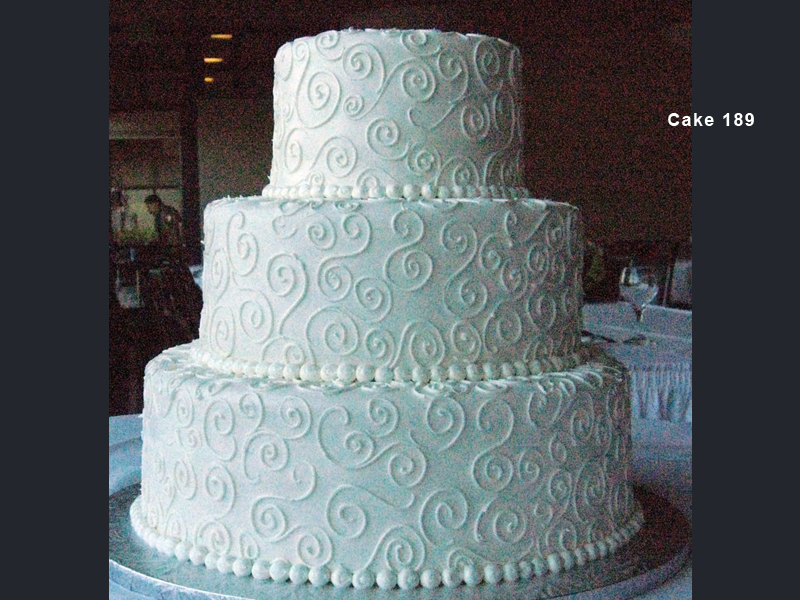 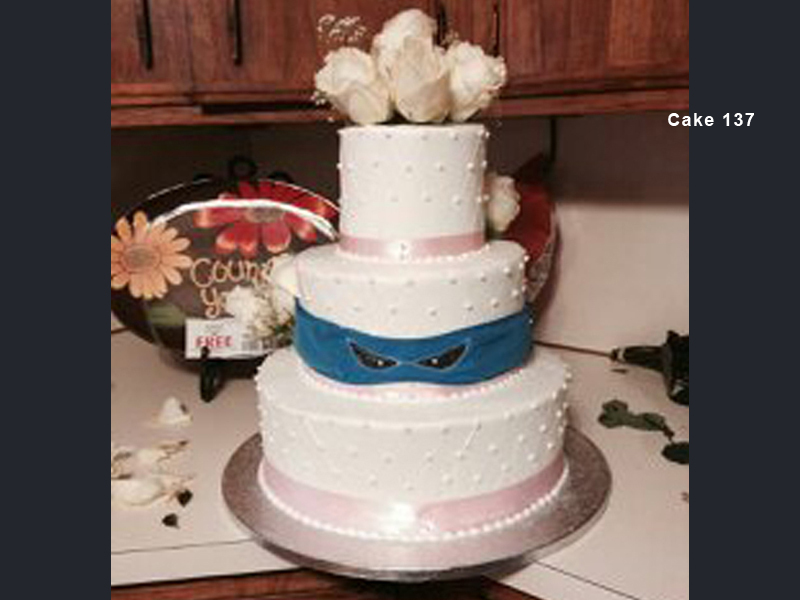 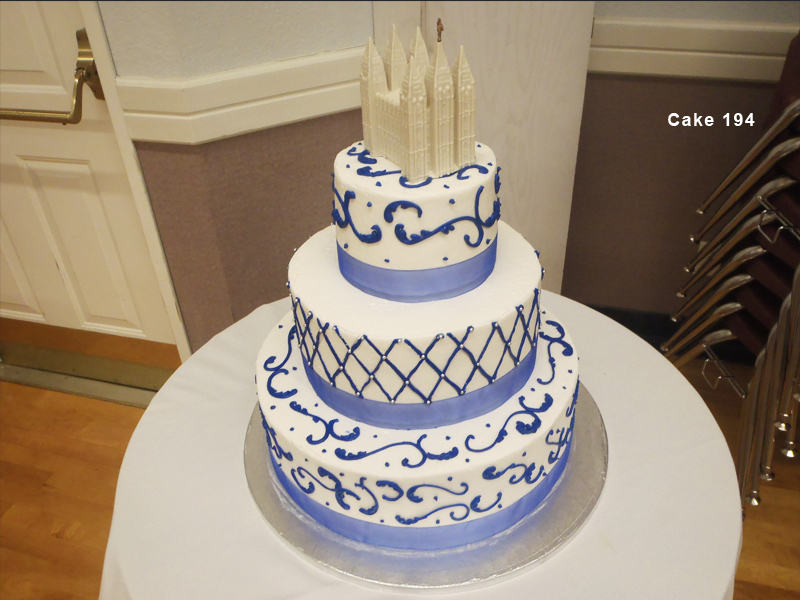 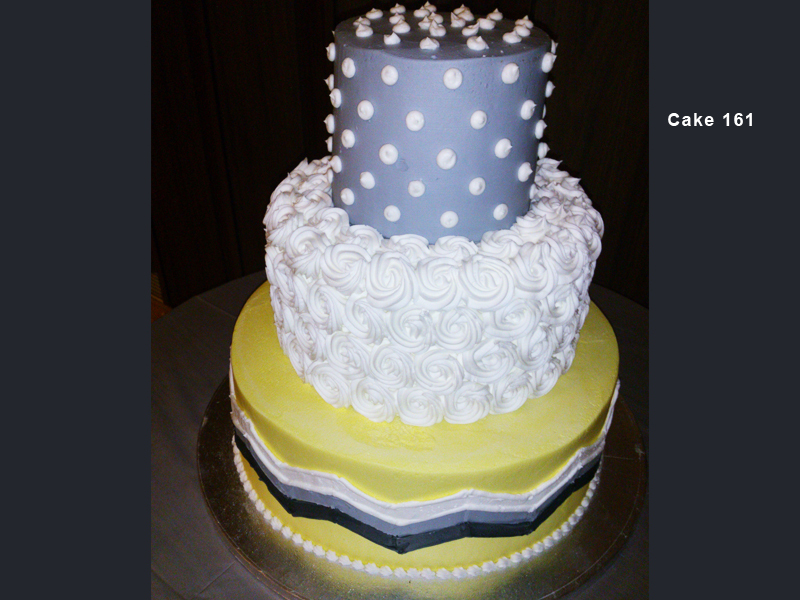 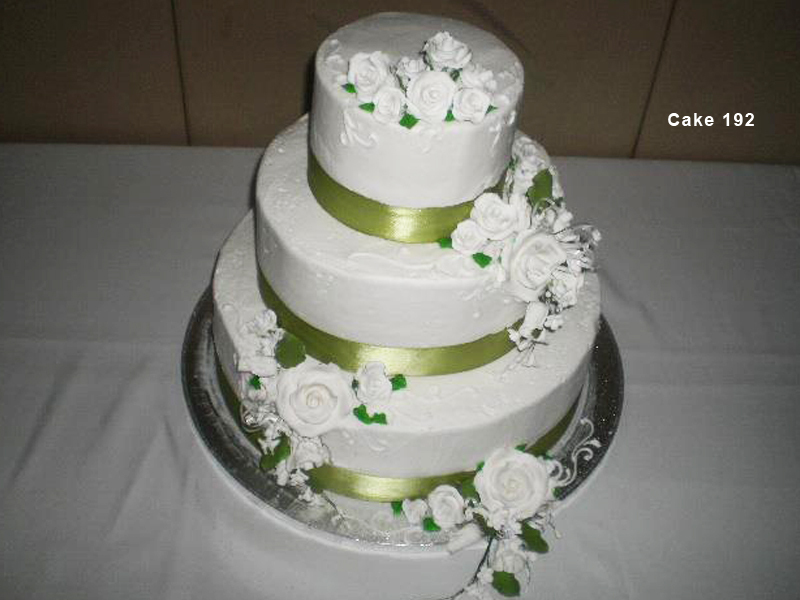 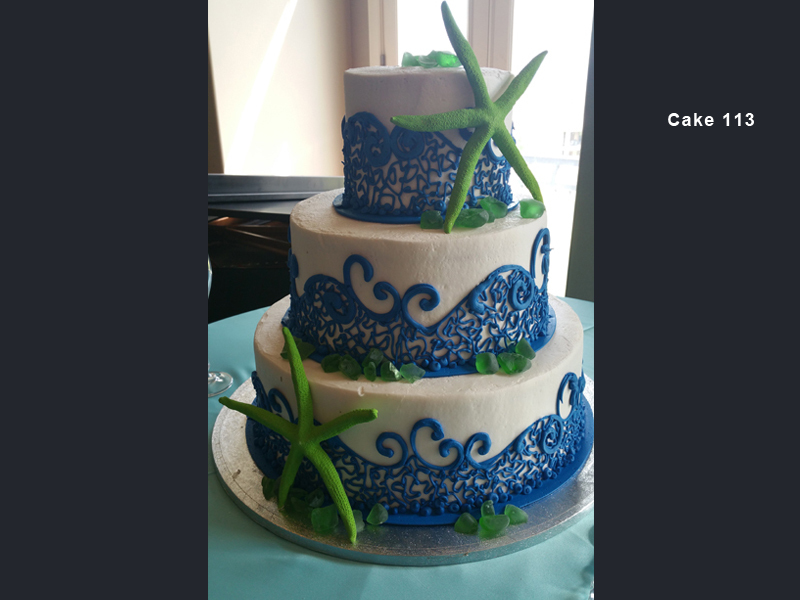 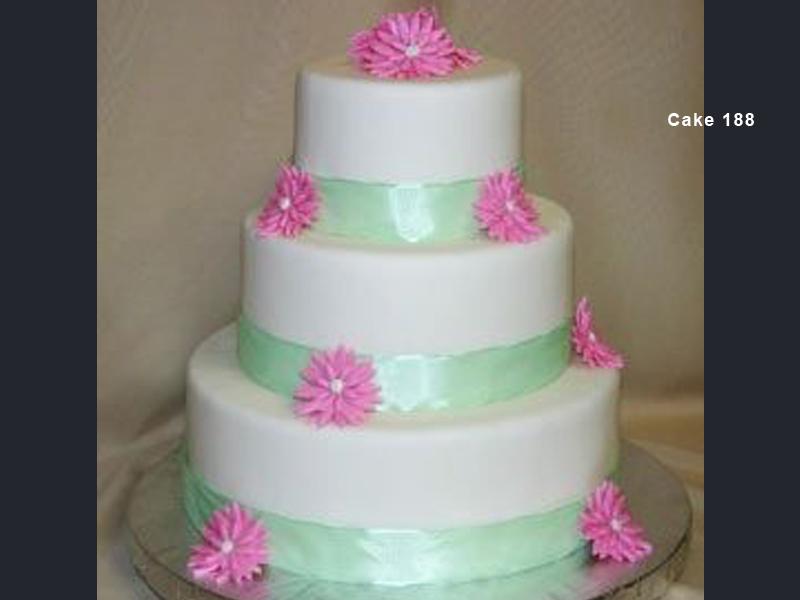 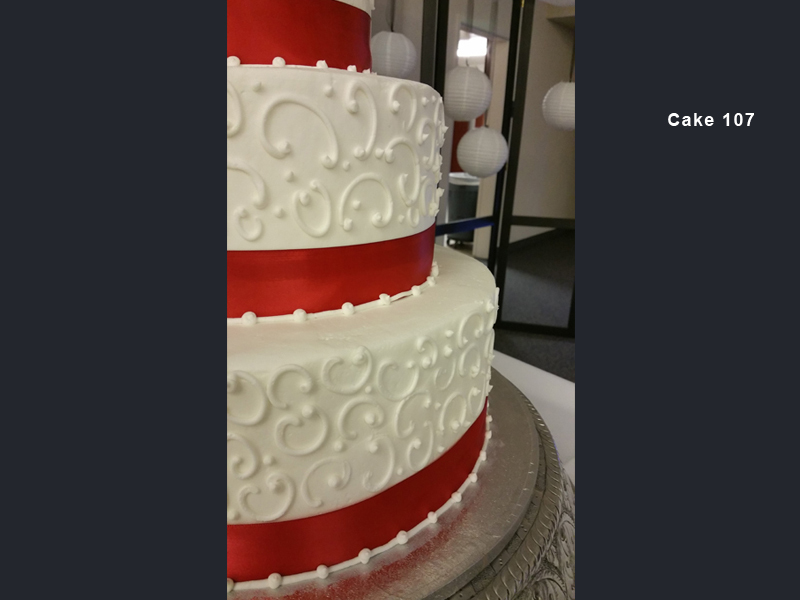 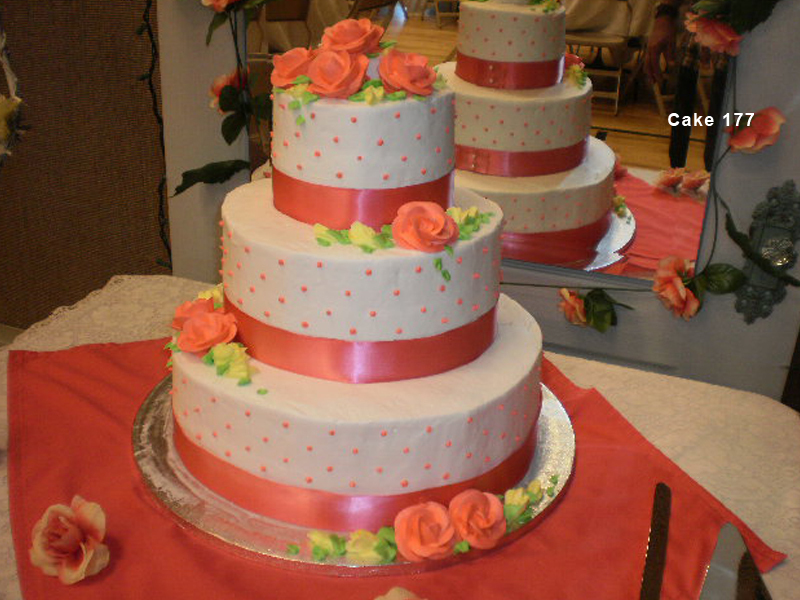 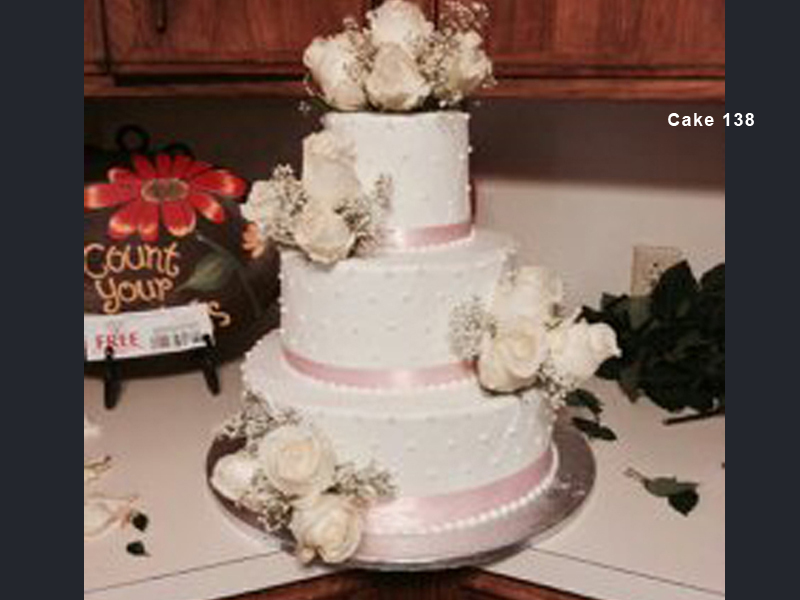 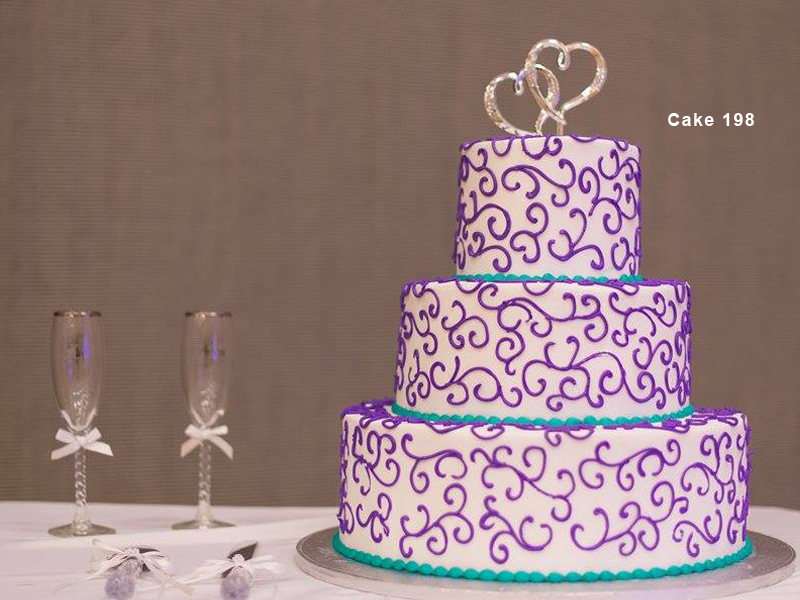 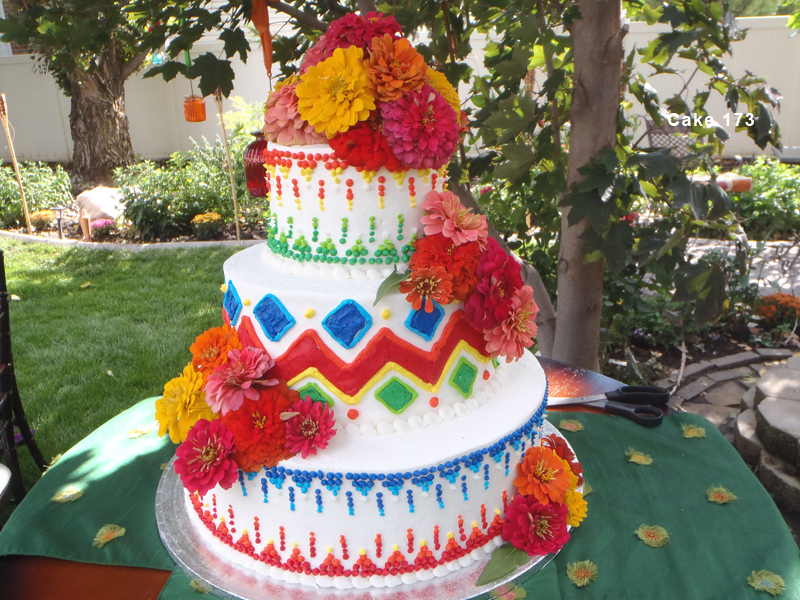 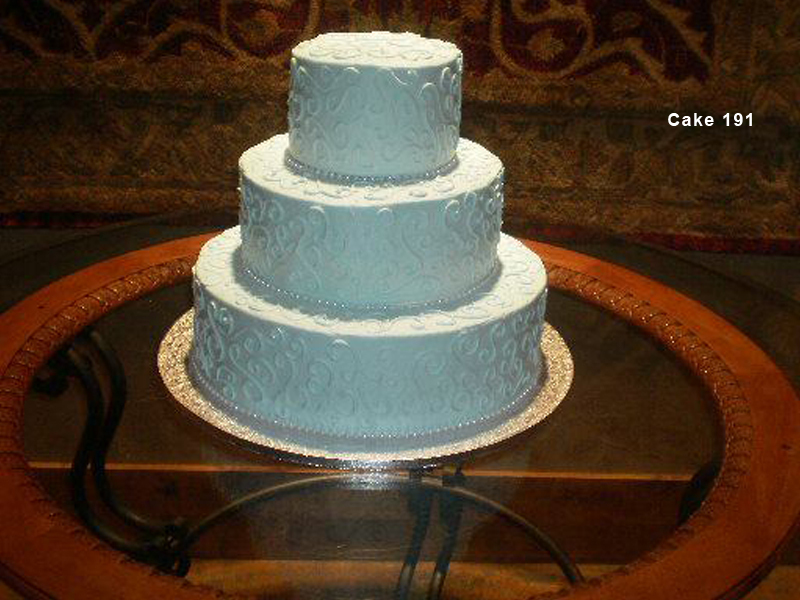 Send us a picture of the cake design you’d like. 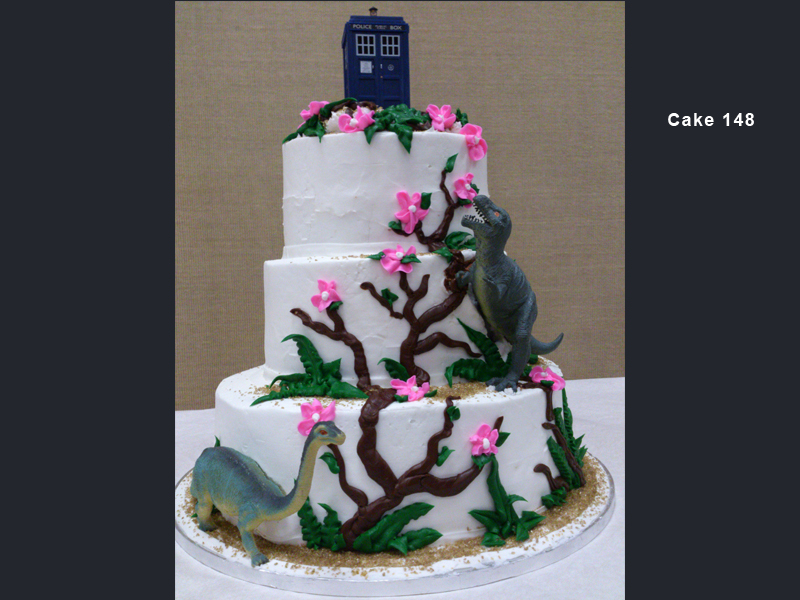 You are not limited to my cake designs. 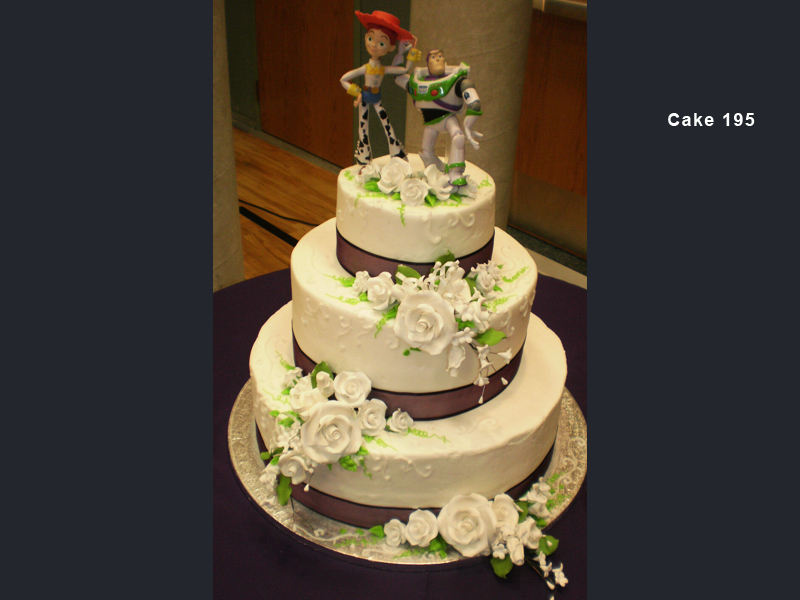 You can also combine elements of different cakes. 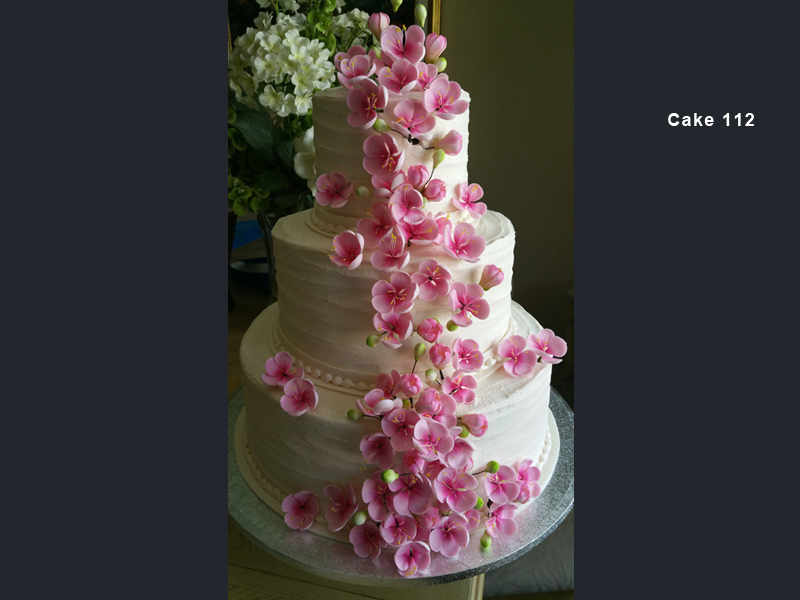 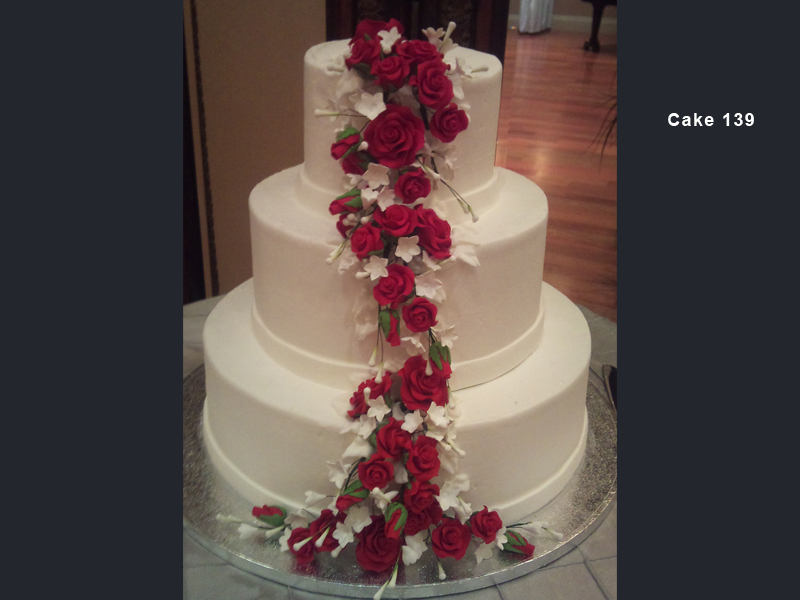 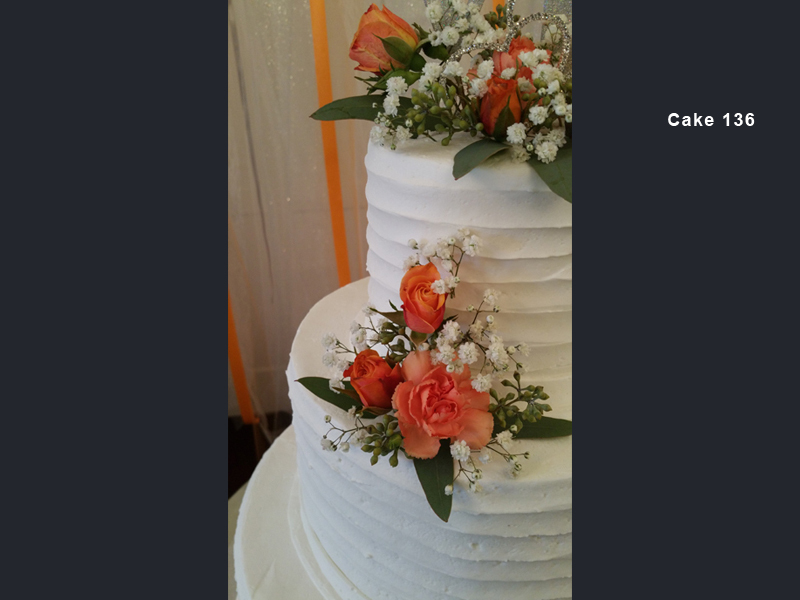 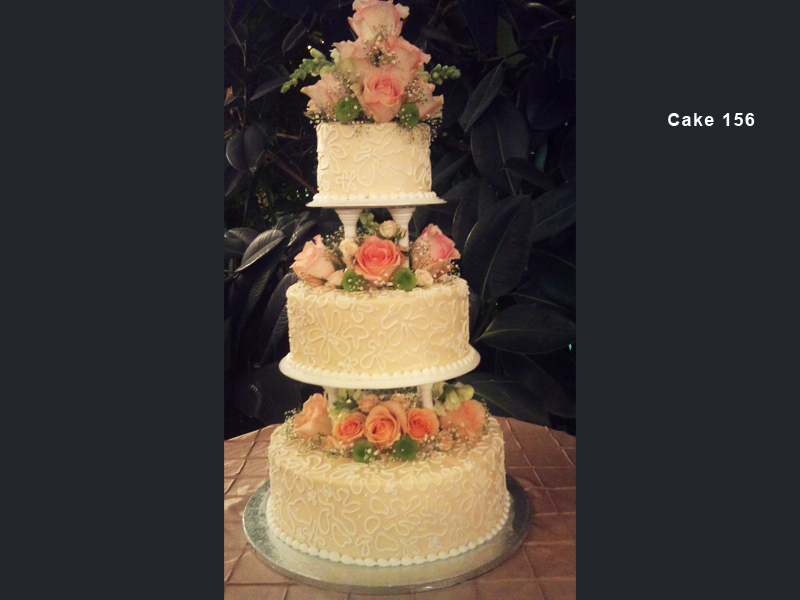 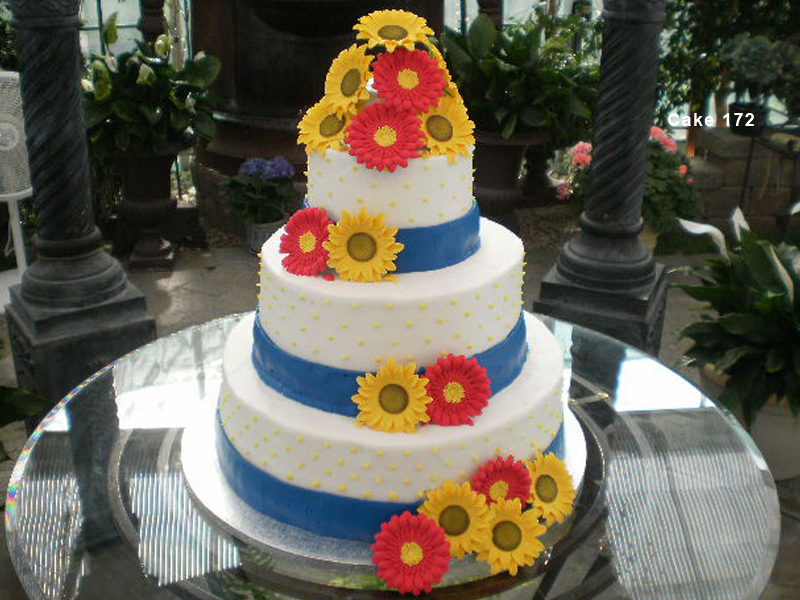 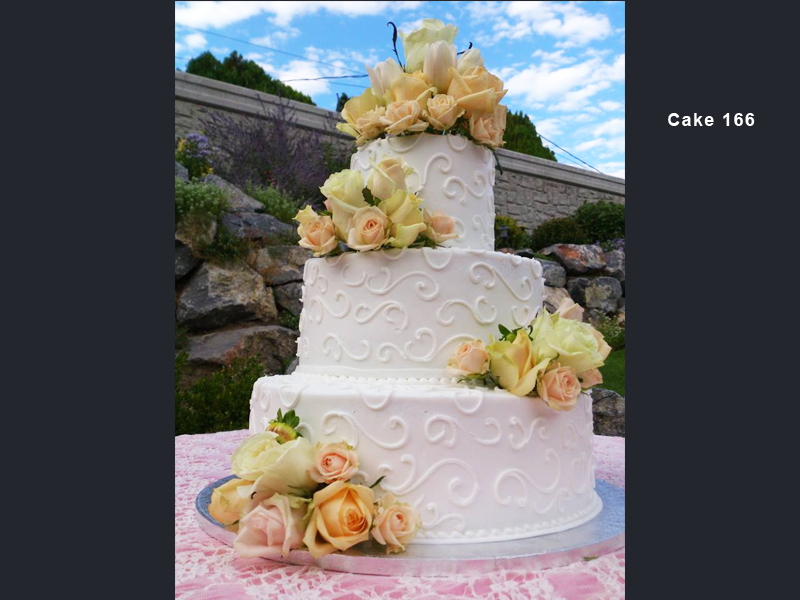 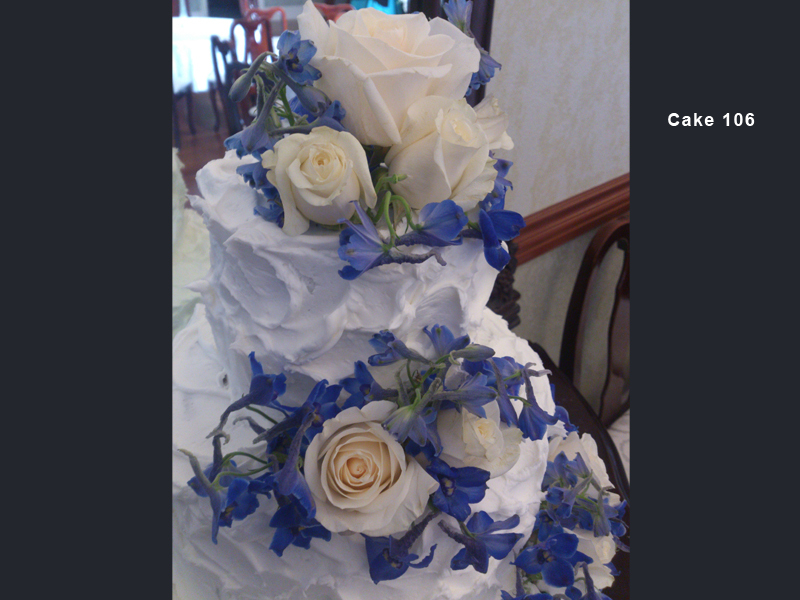 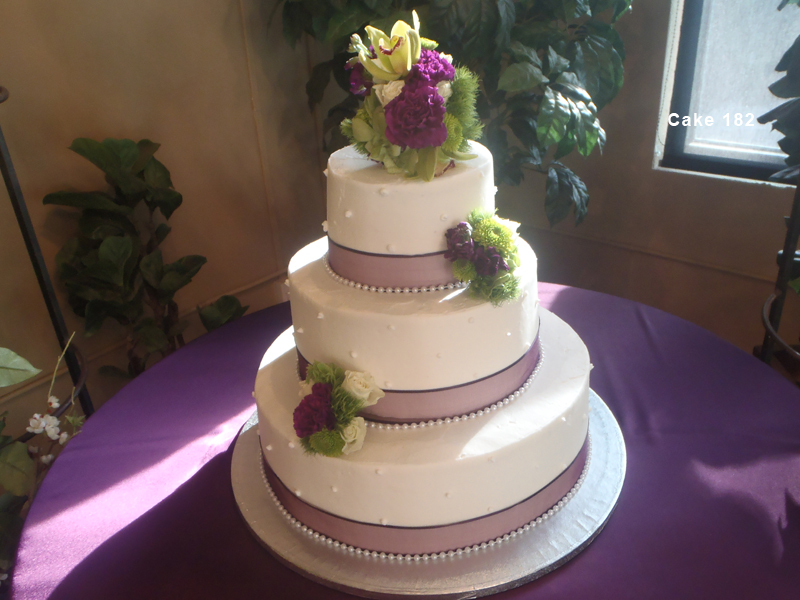 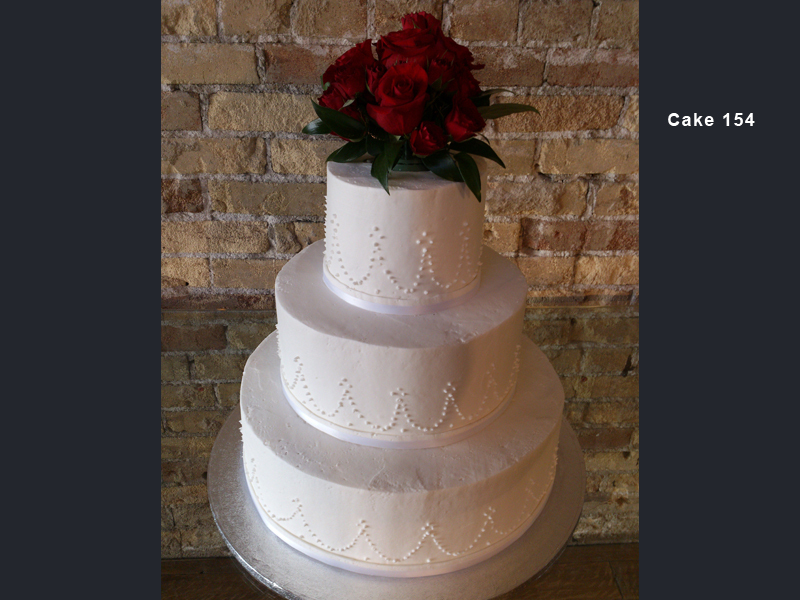 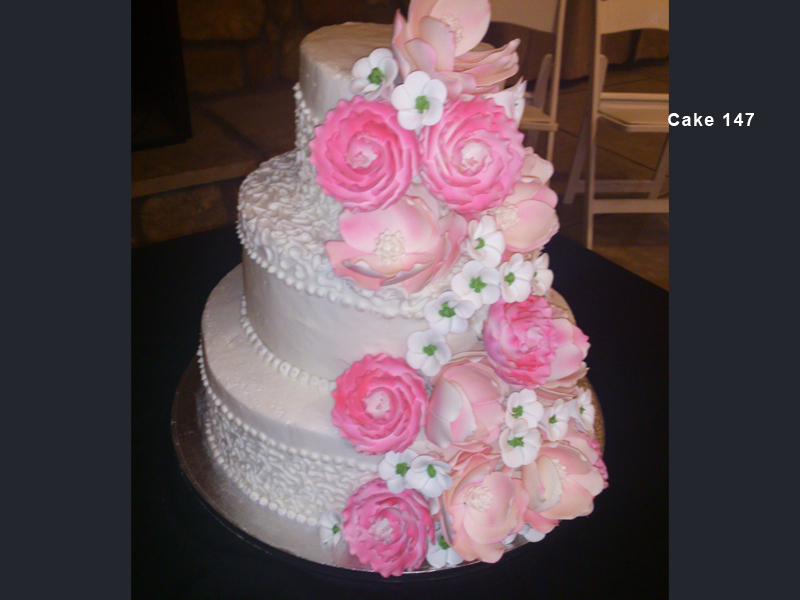 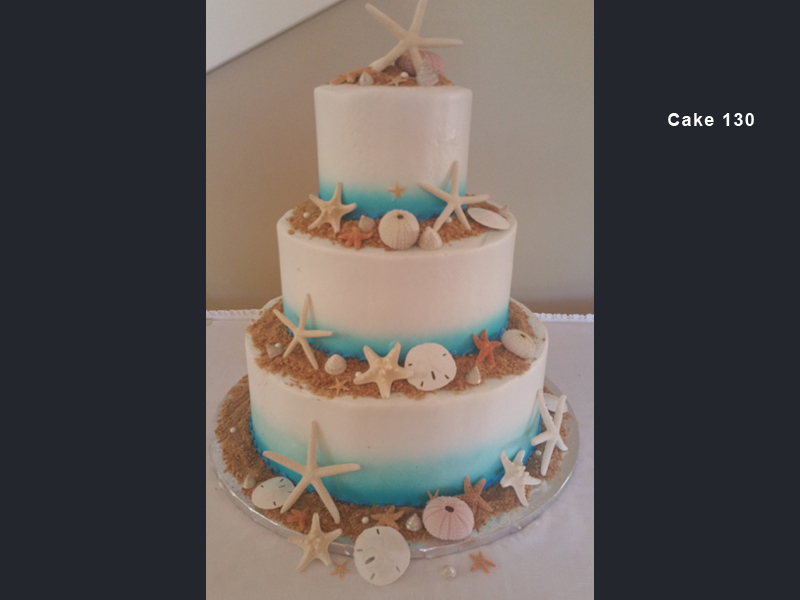 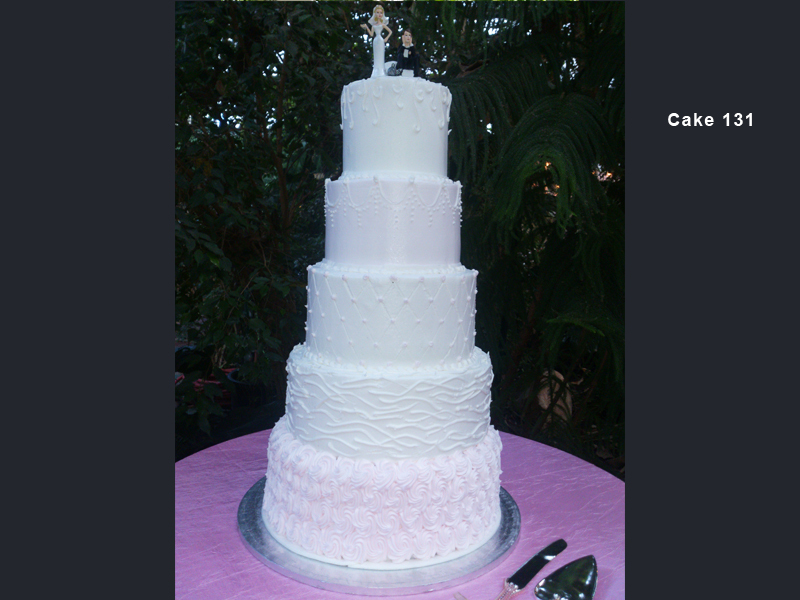 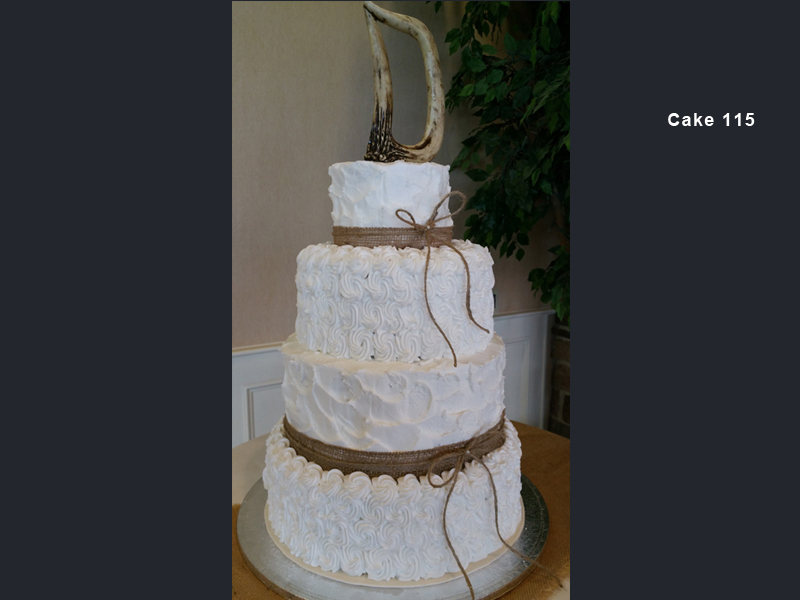 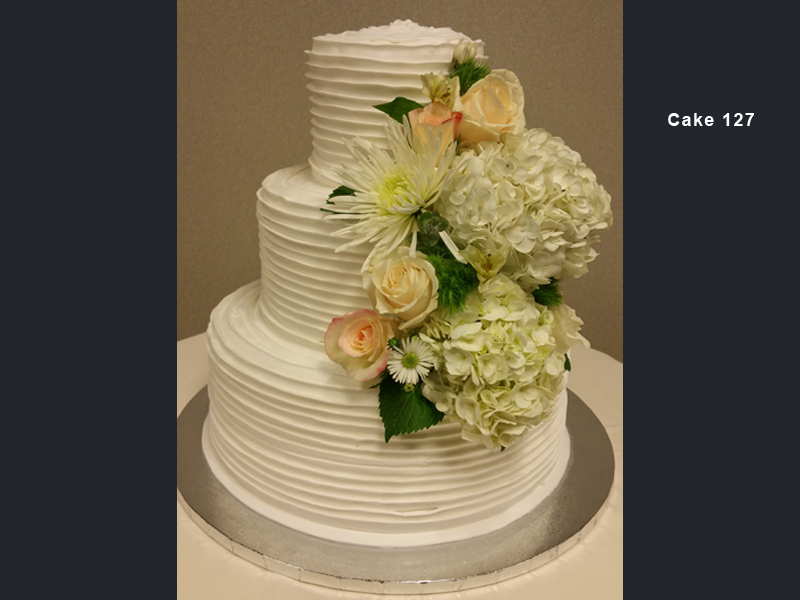 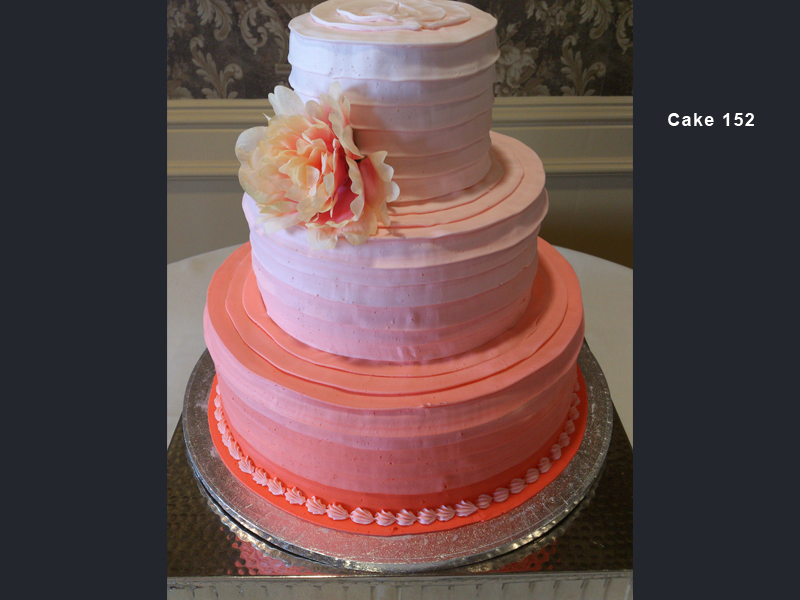 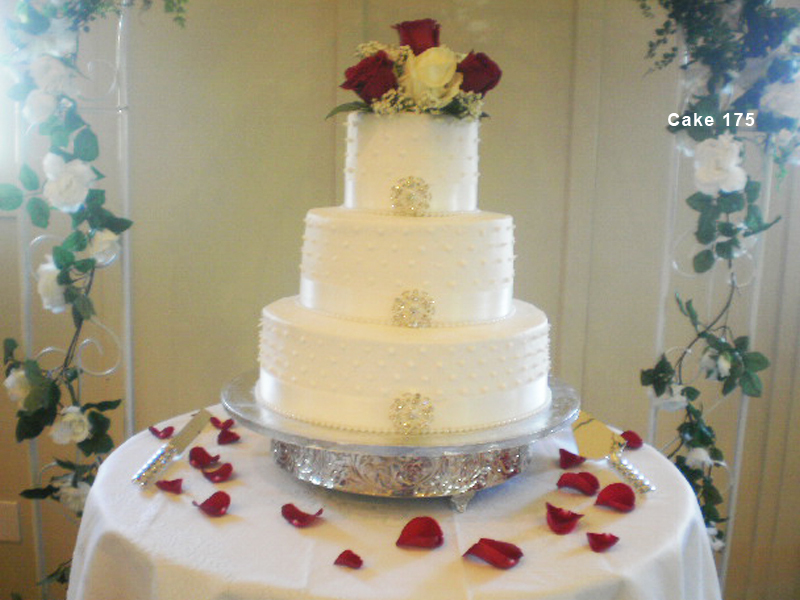 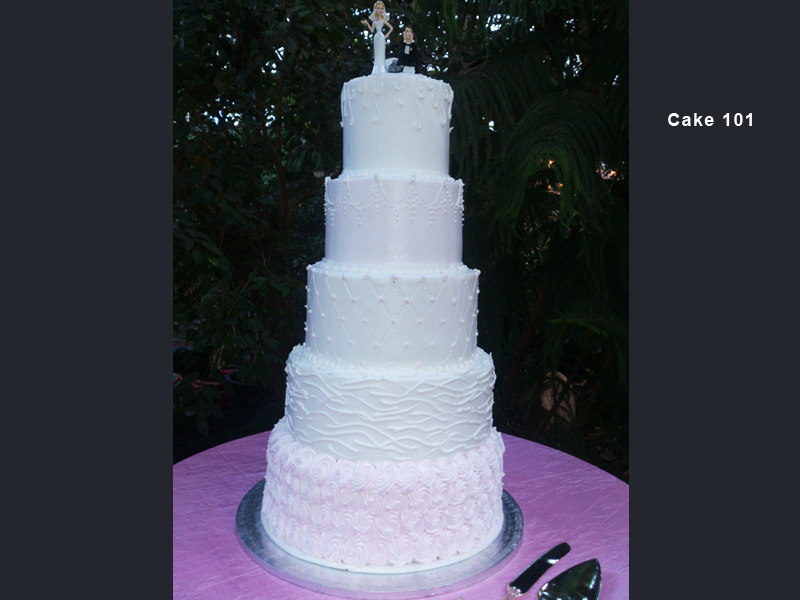 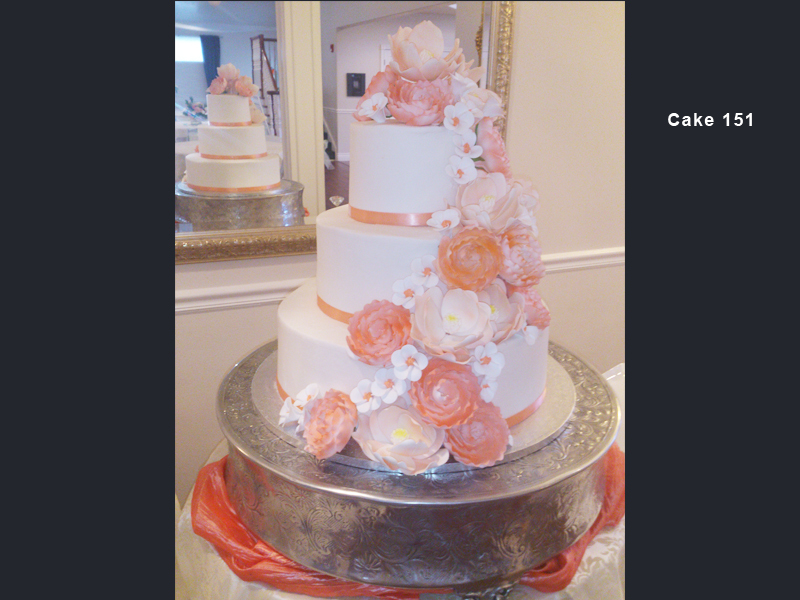 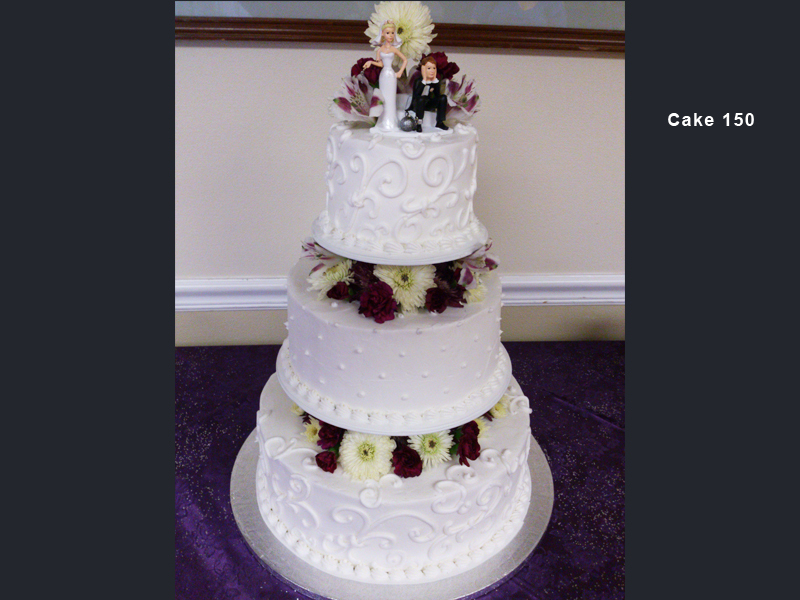 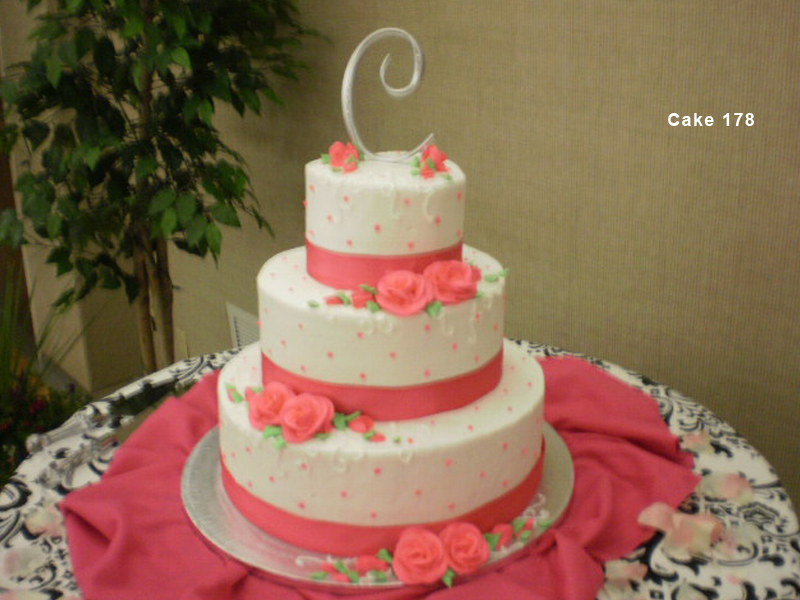 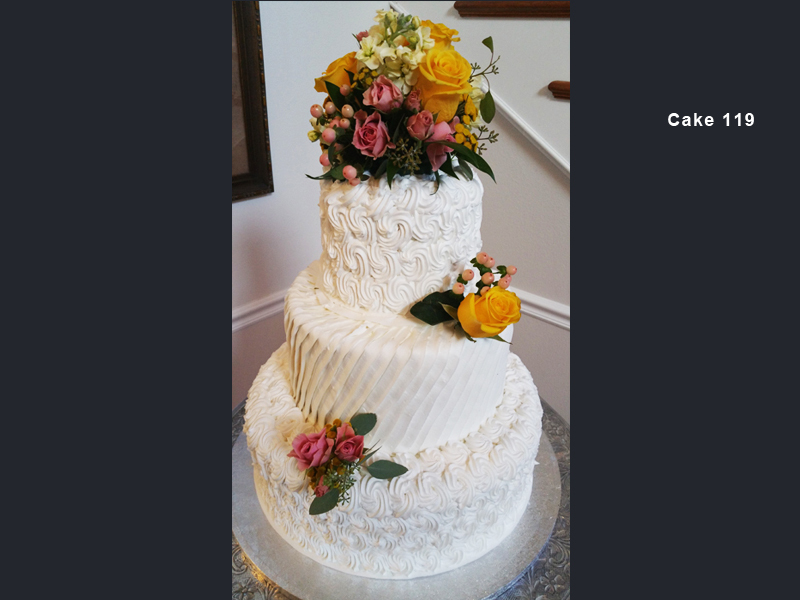 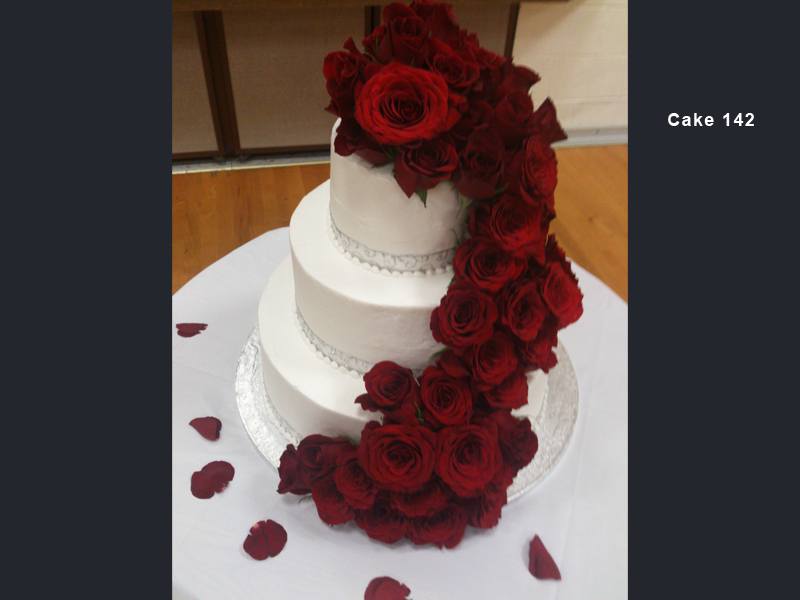 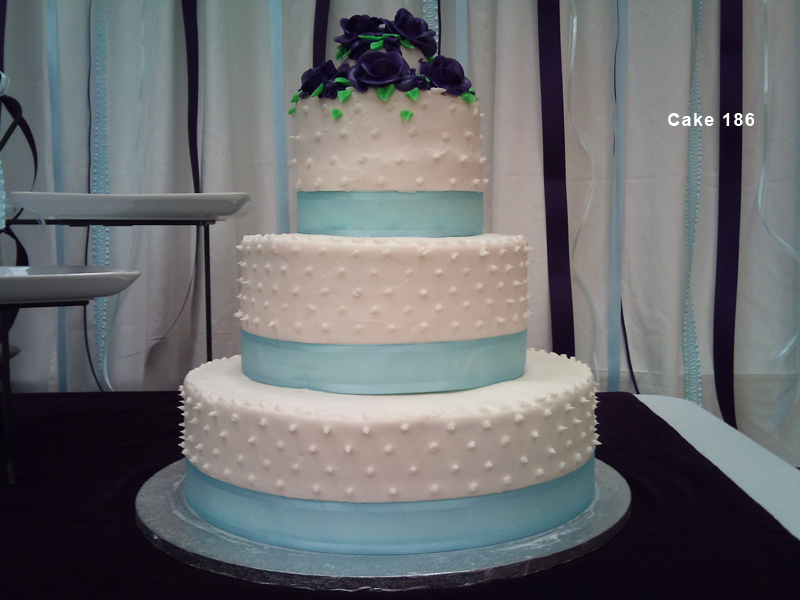 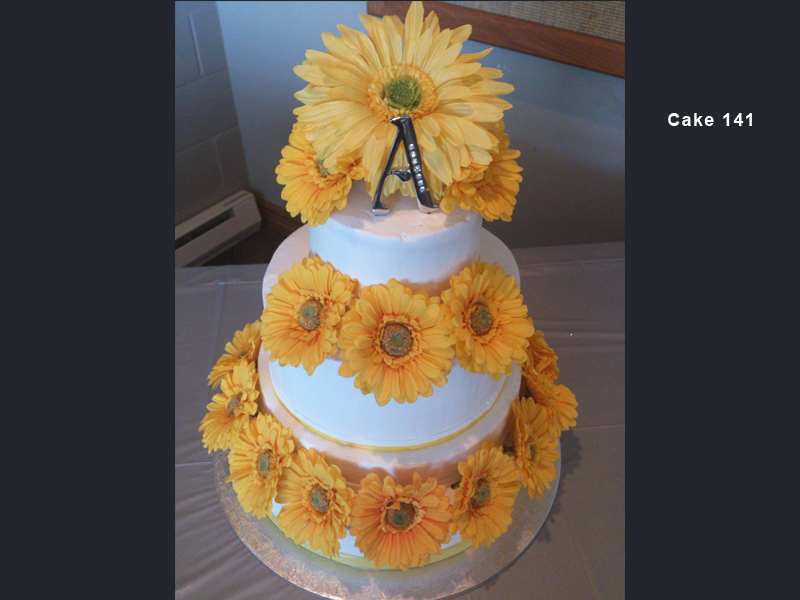 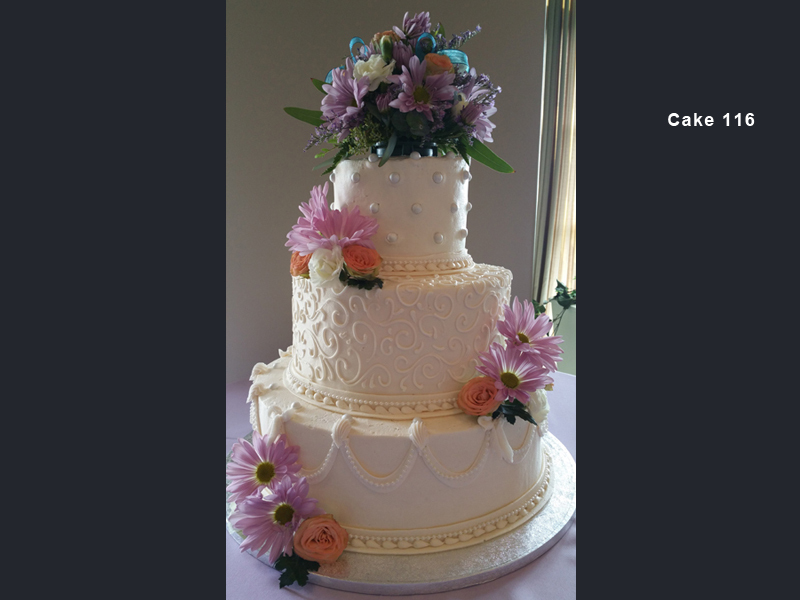 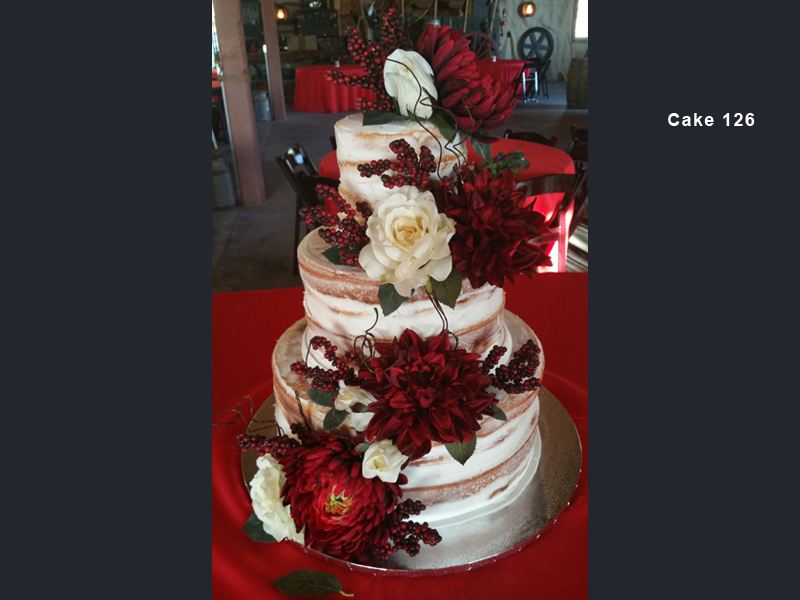 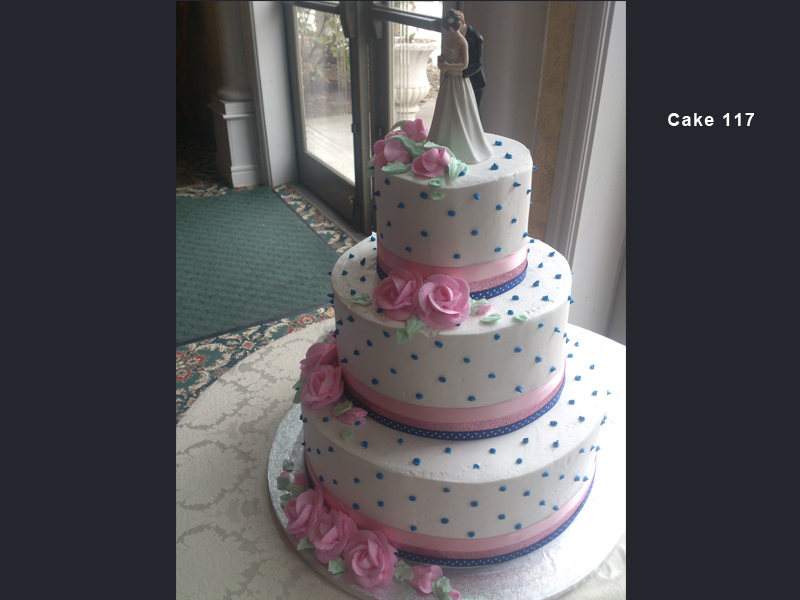 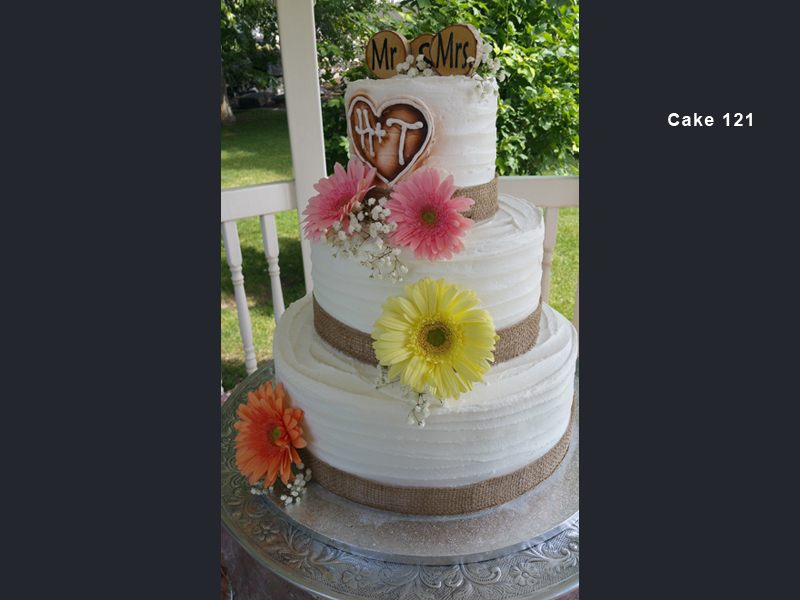 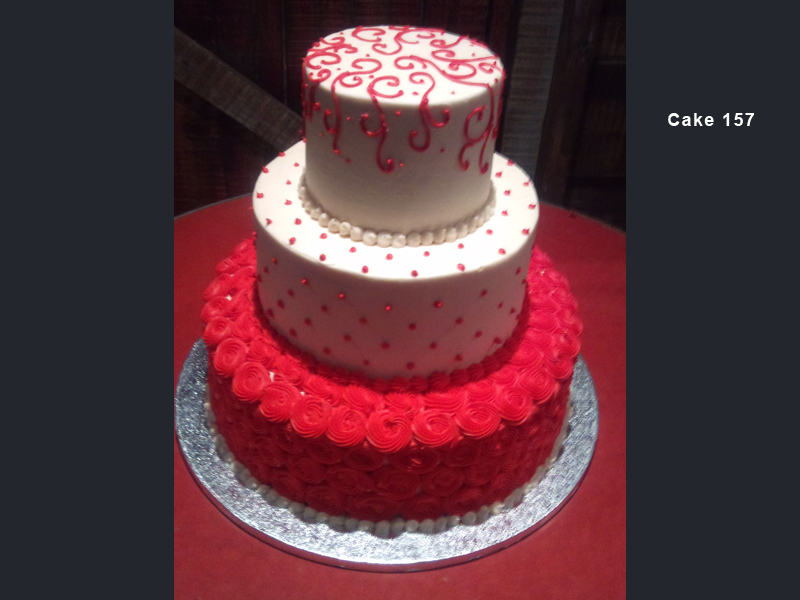 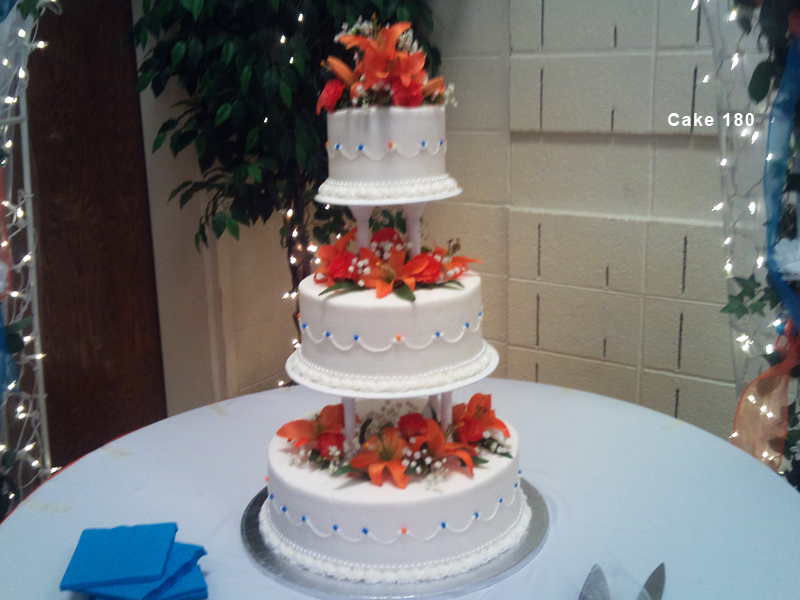 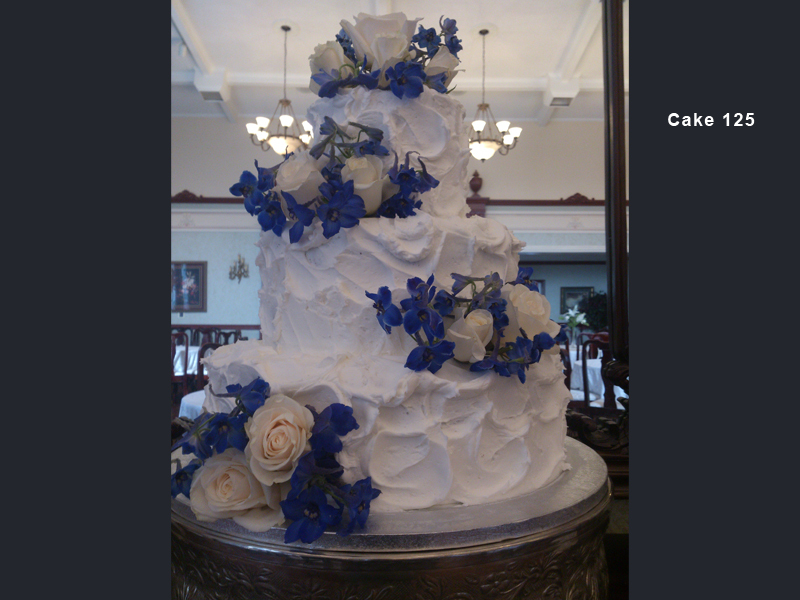 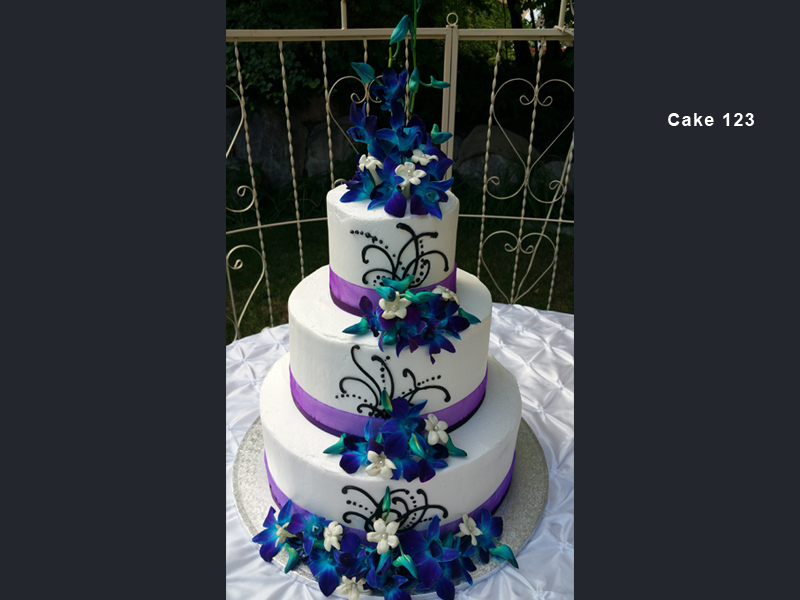 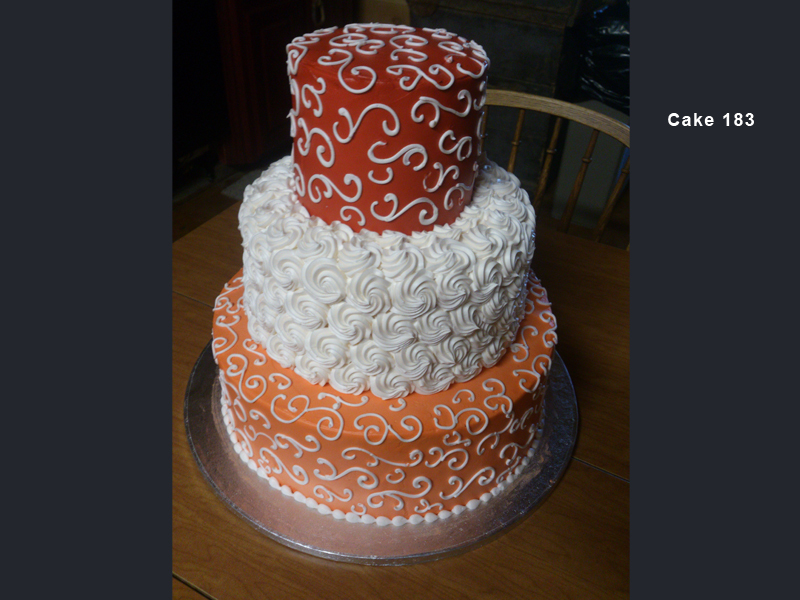 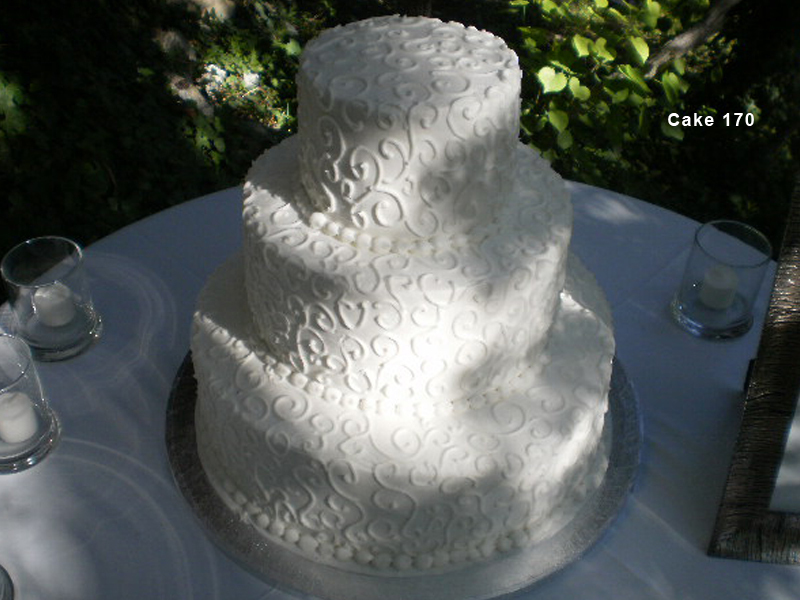 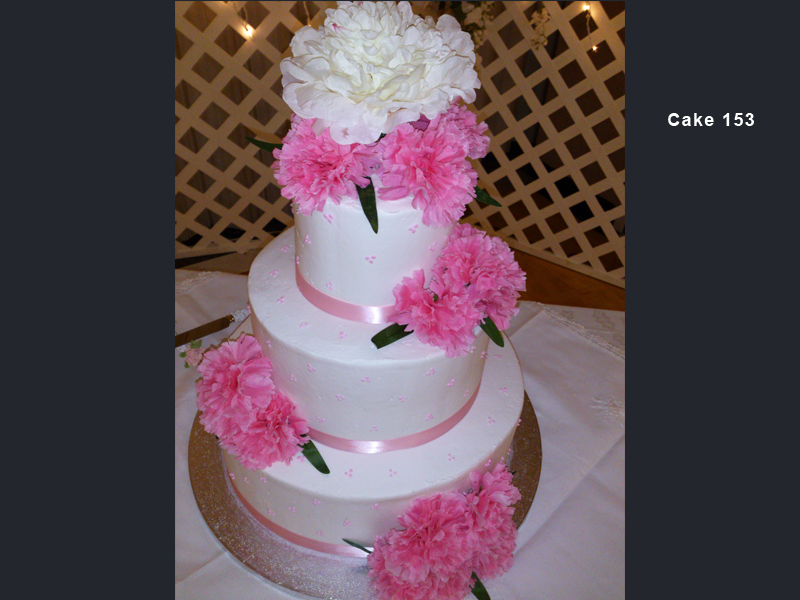 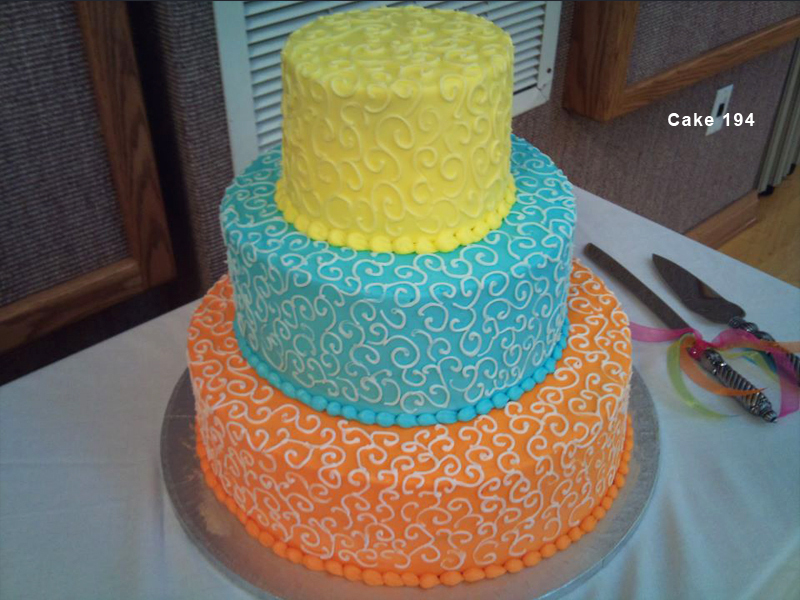 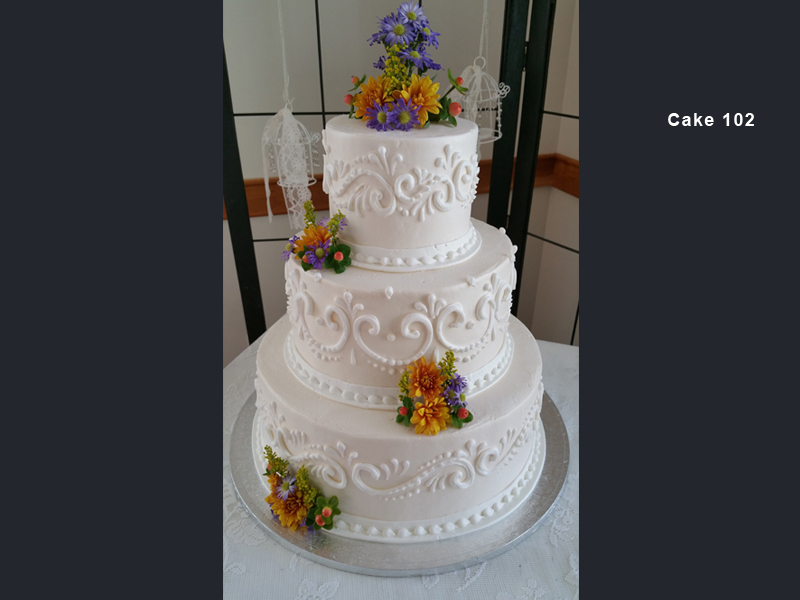 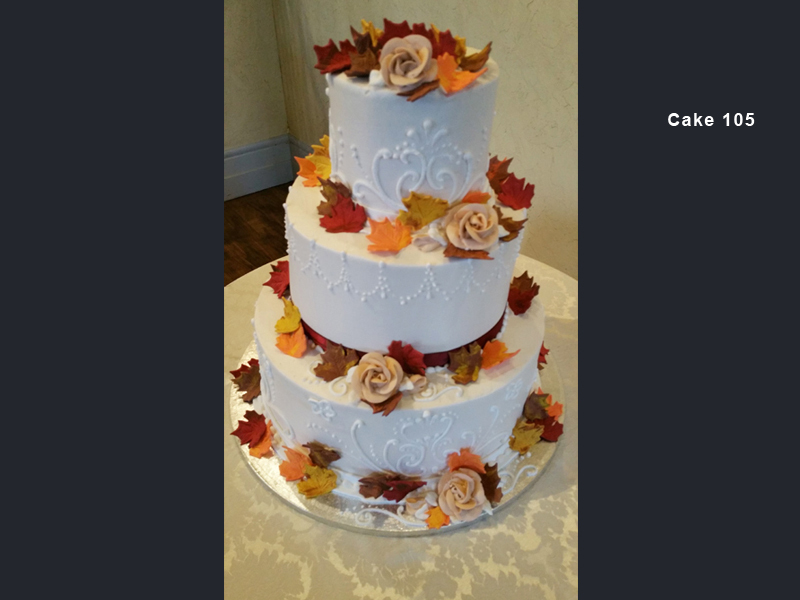 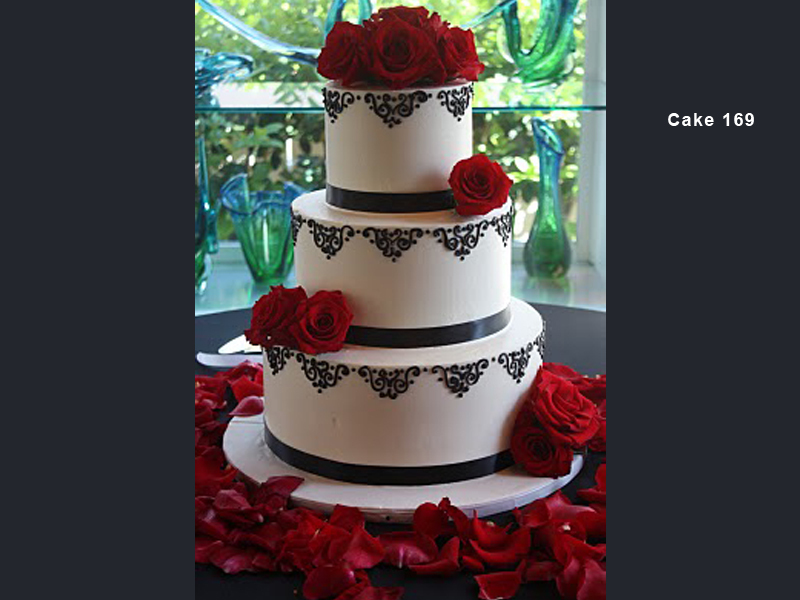 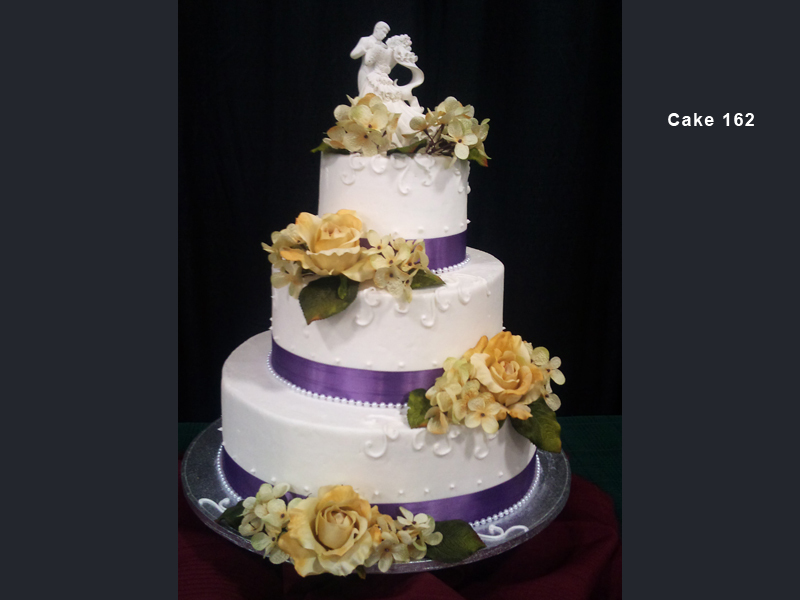 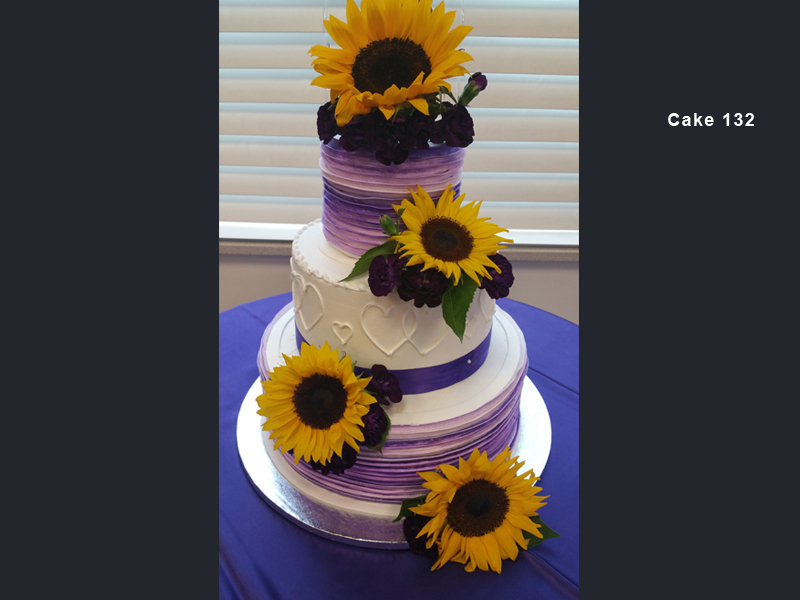 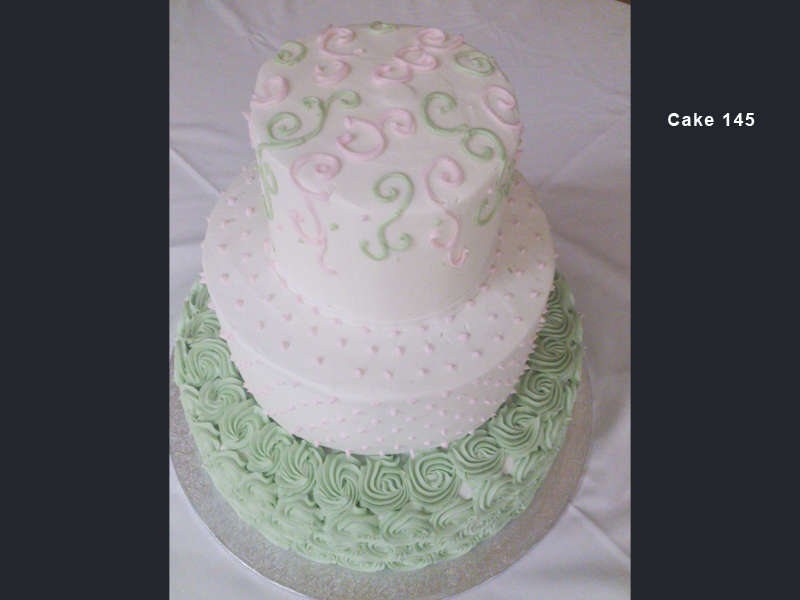 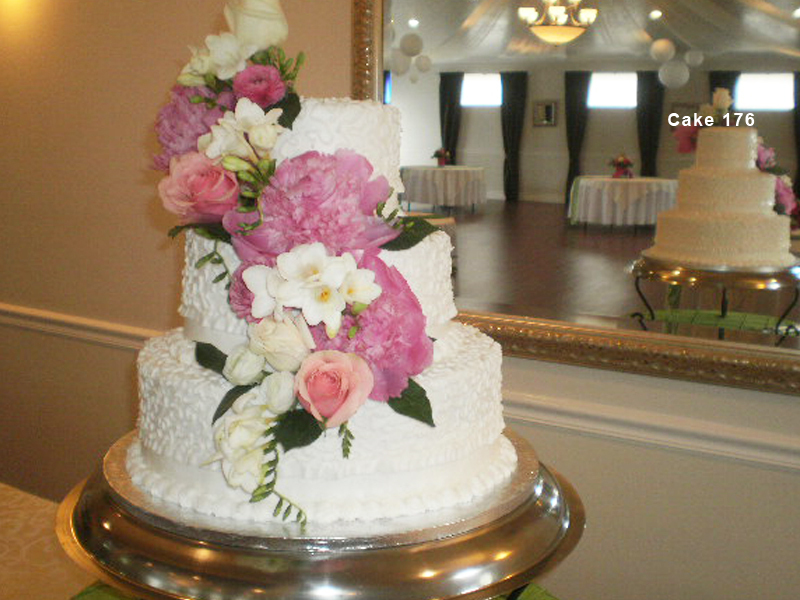 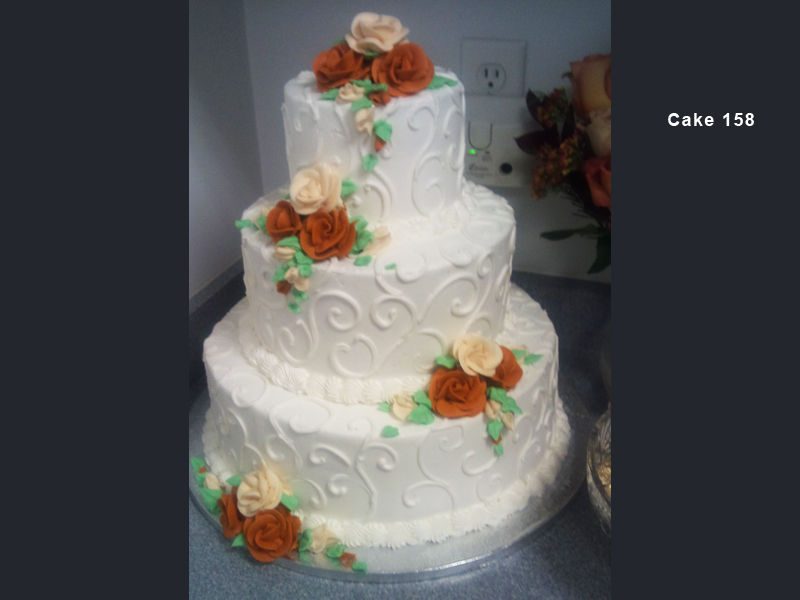 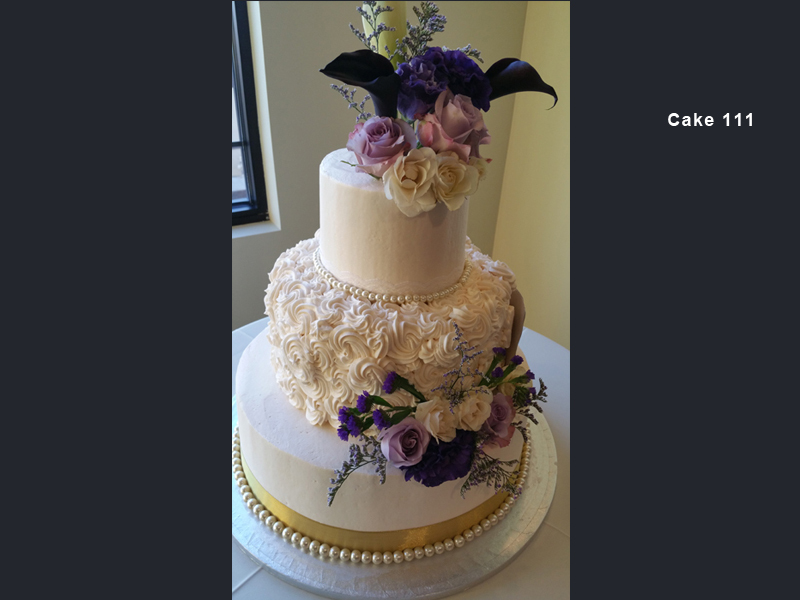 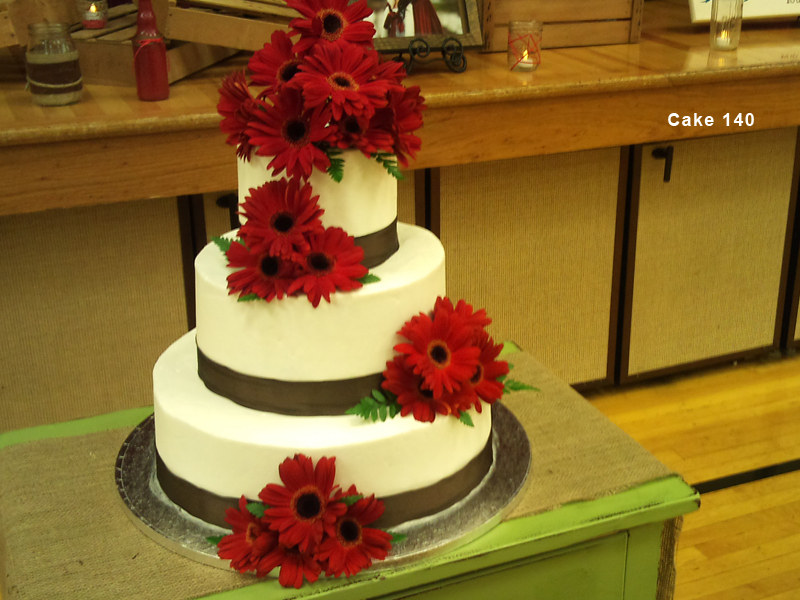 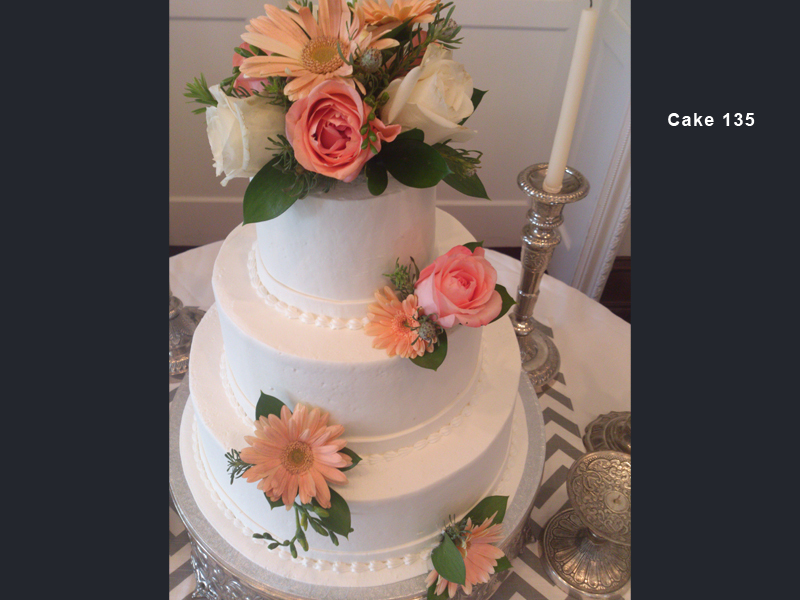 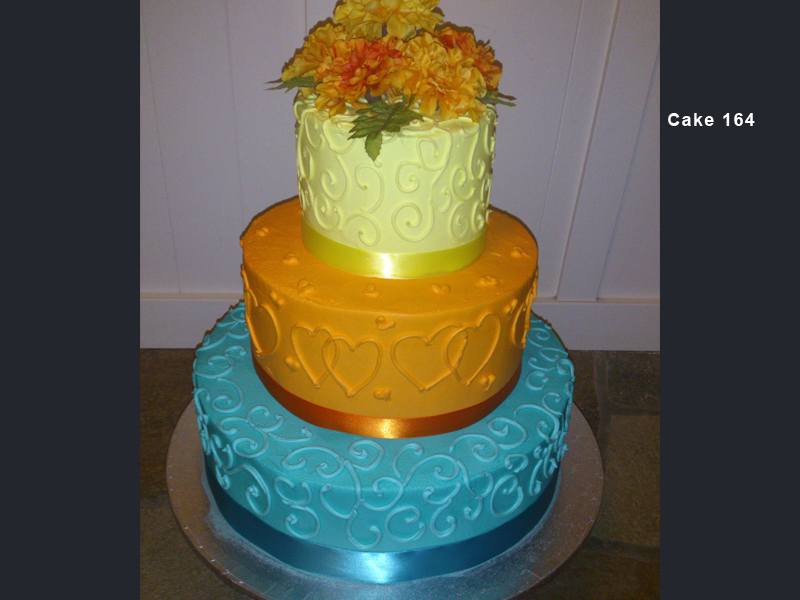 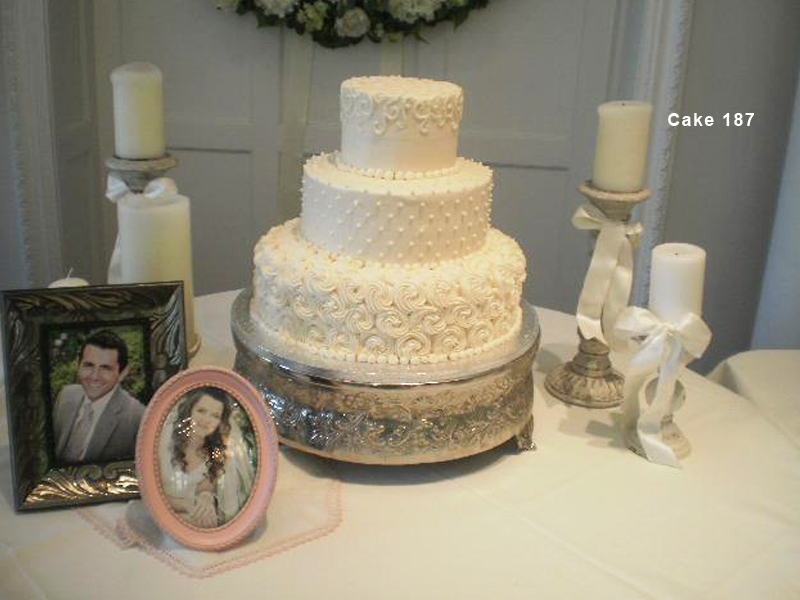 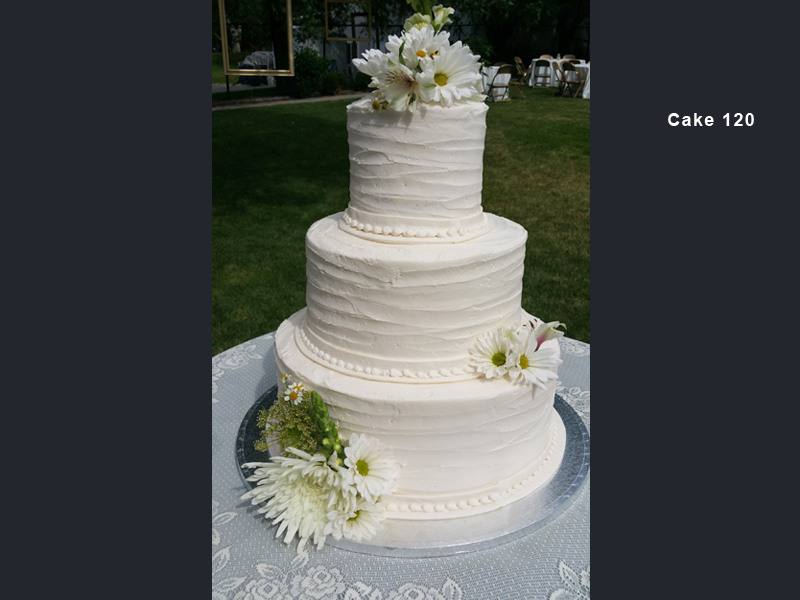 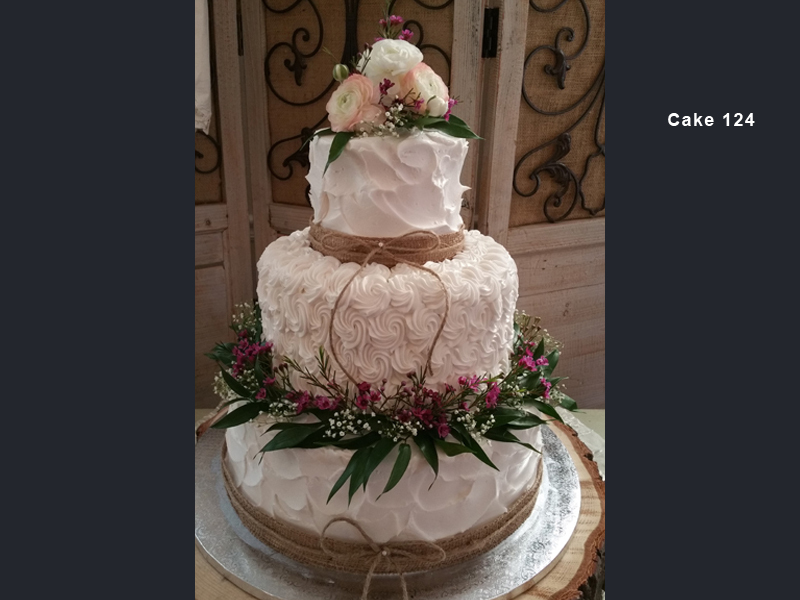 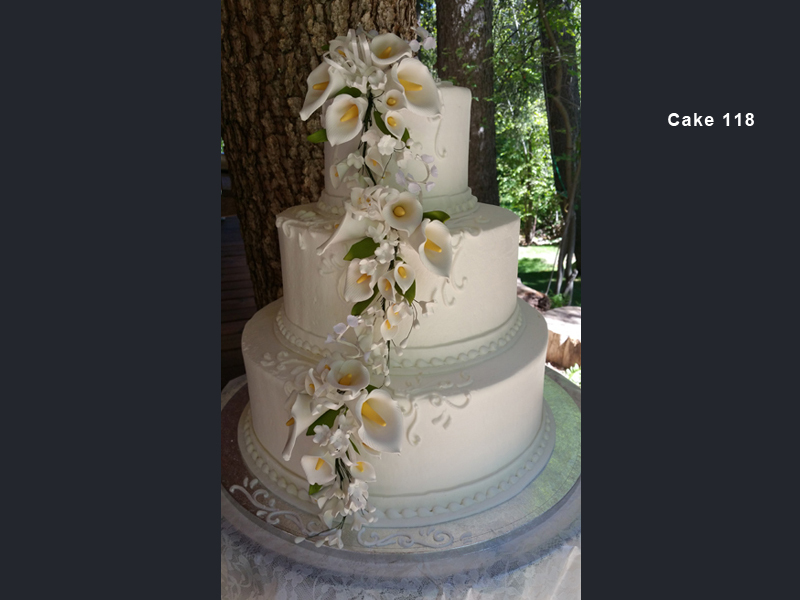 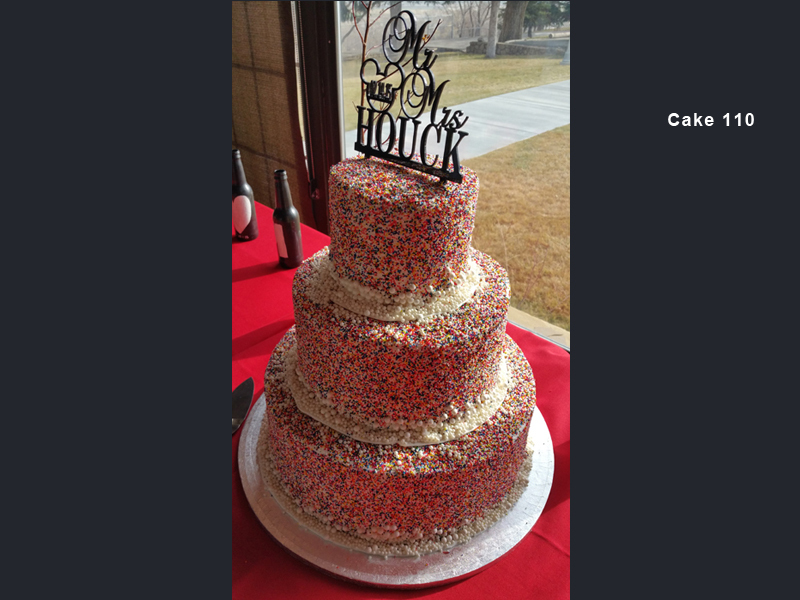 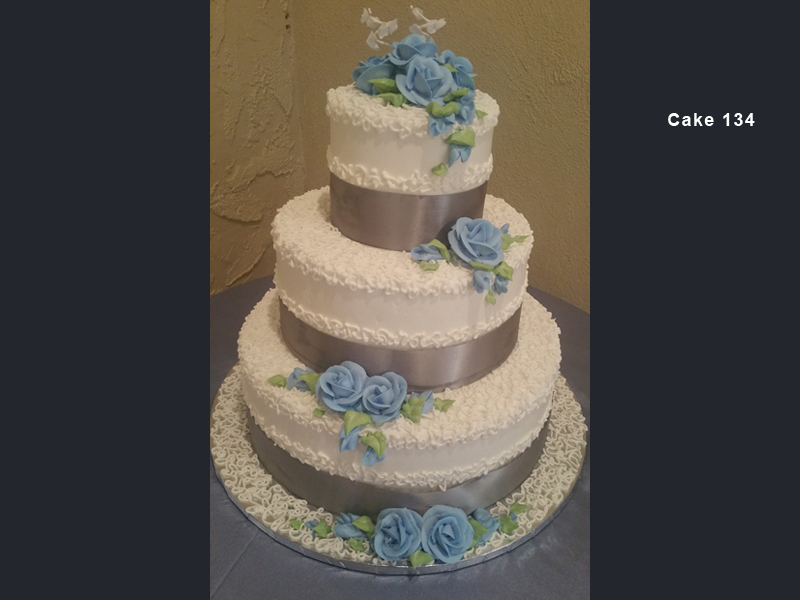 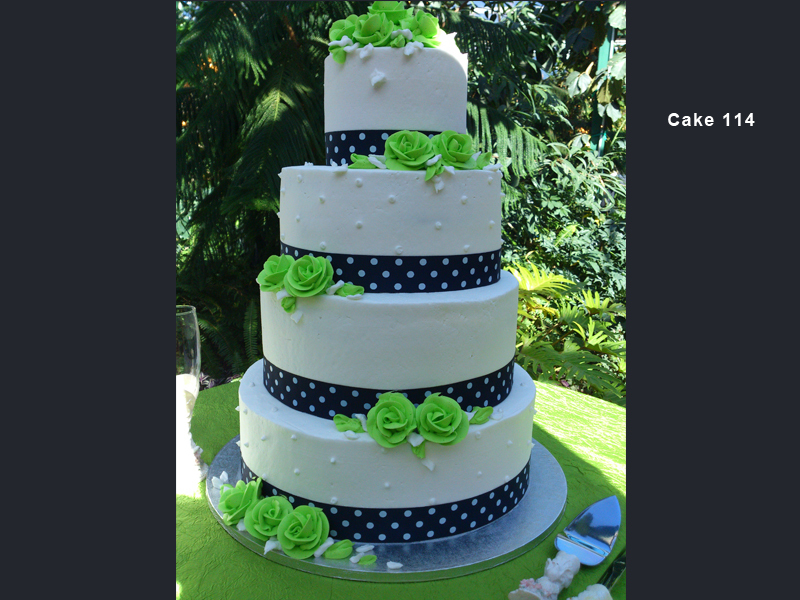 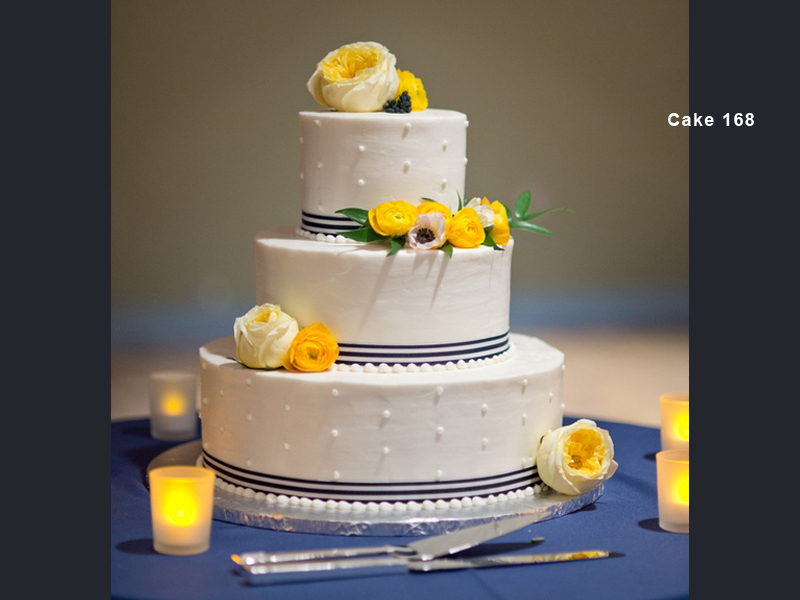 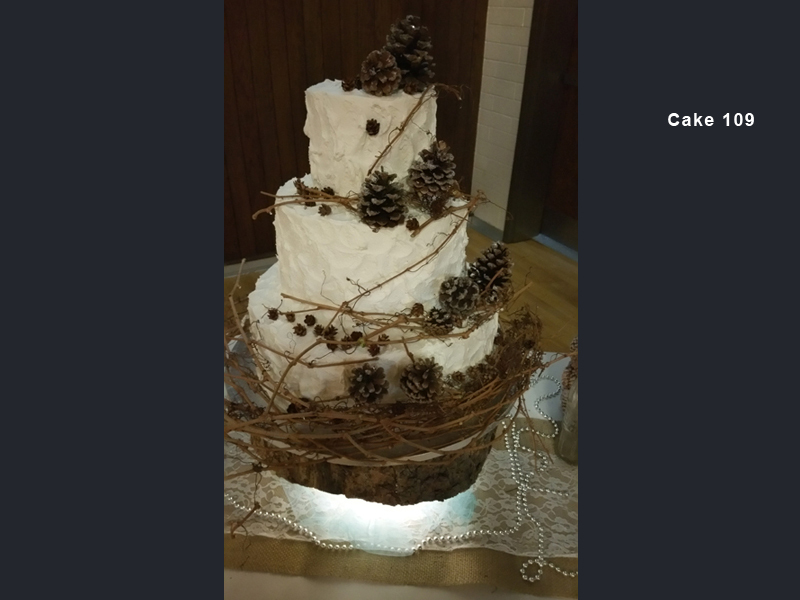 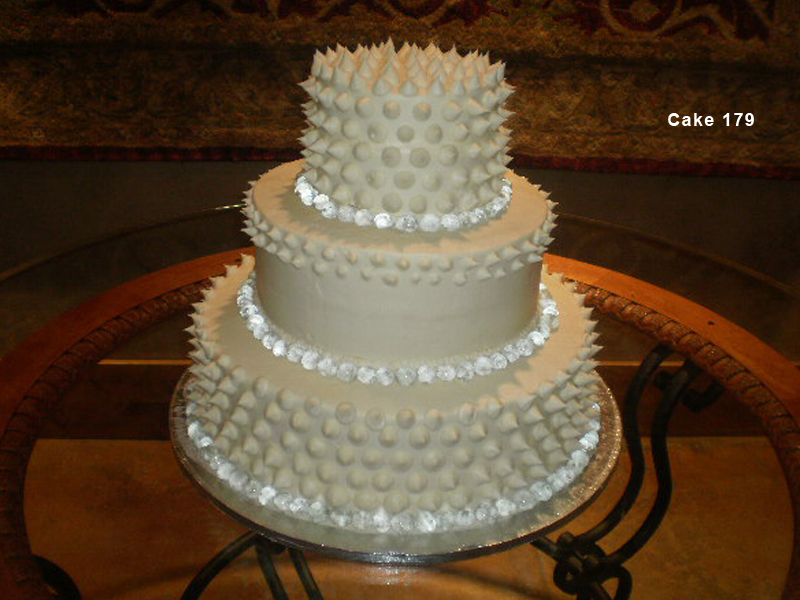 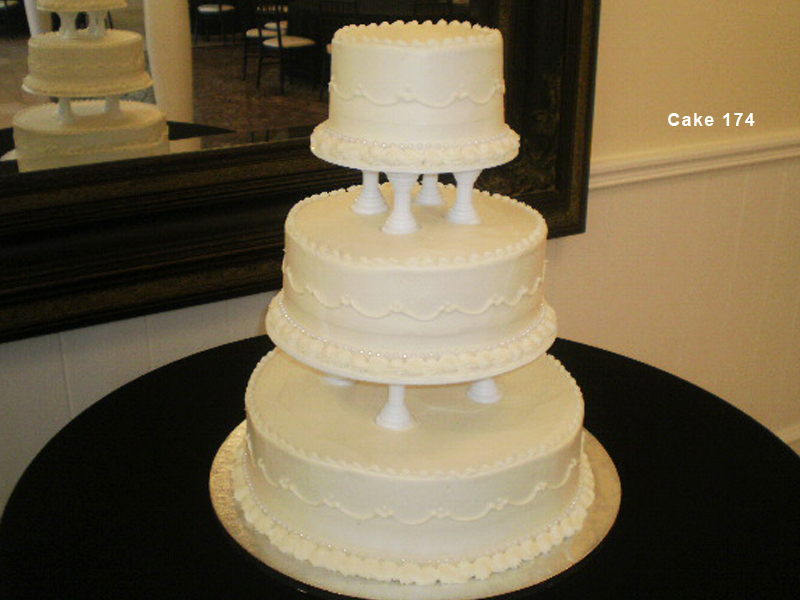 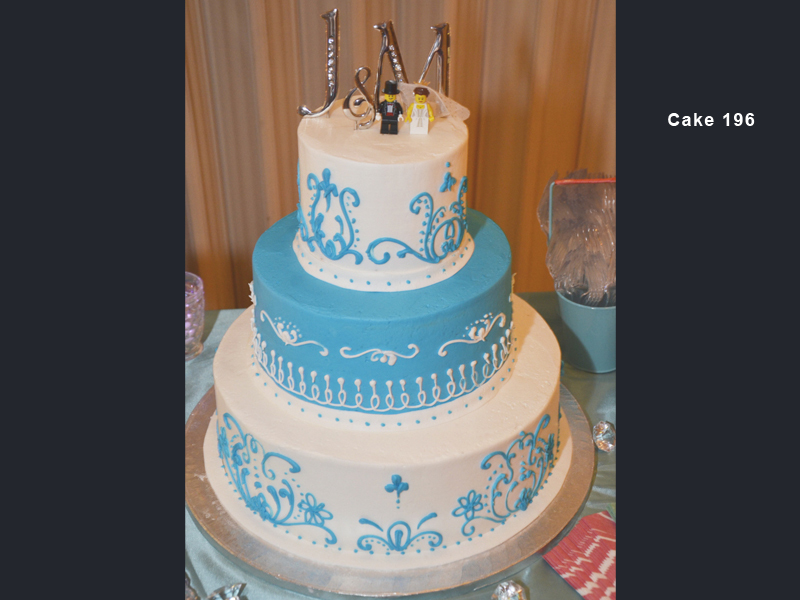 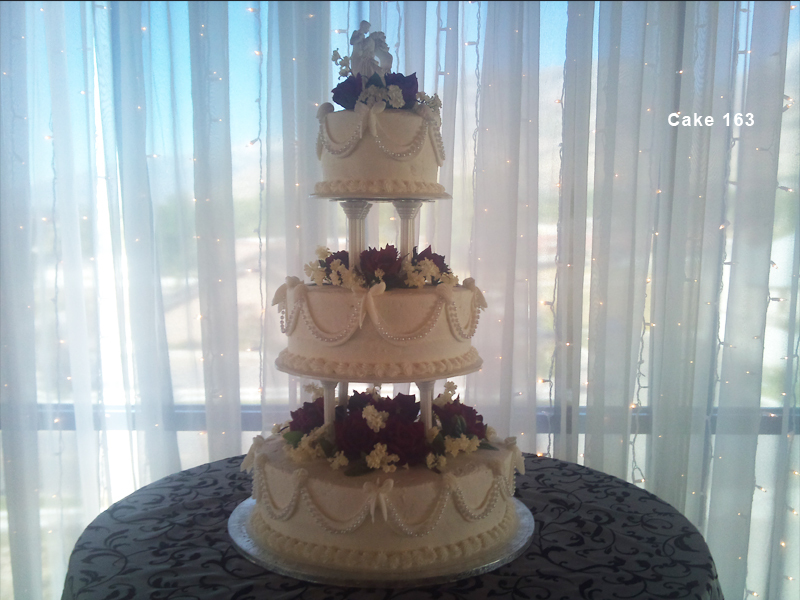 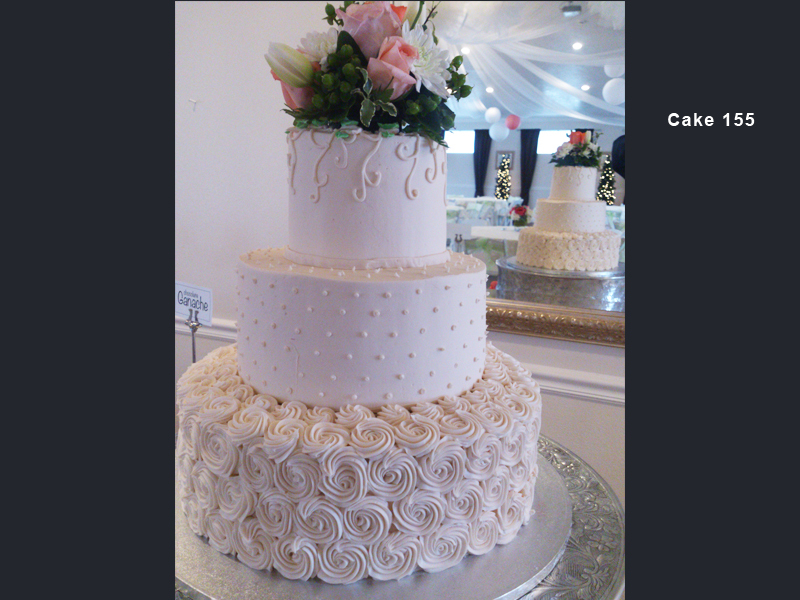 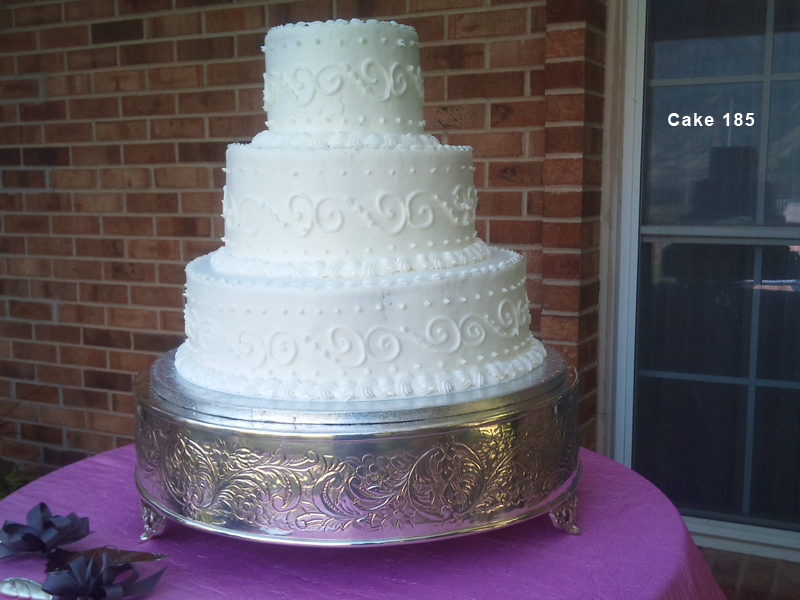 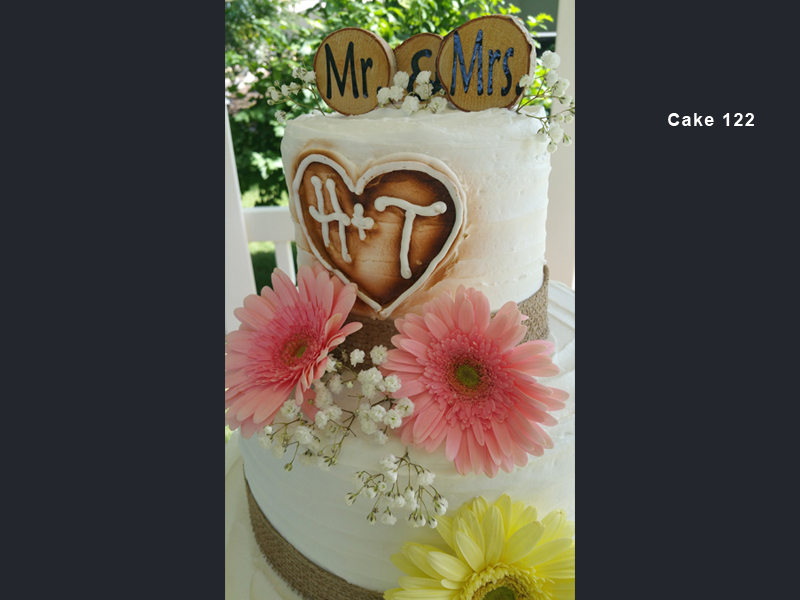 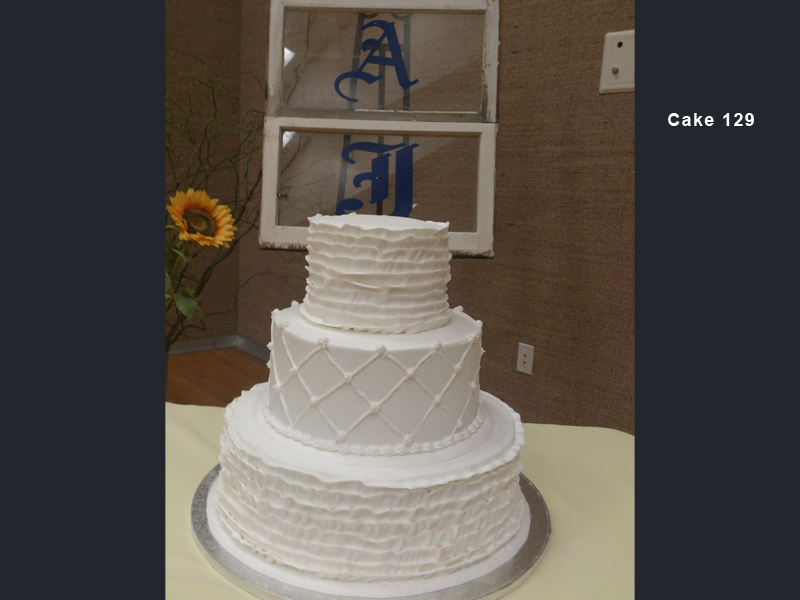 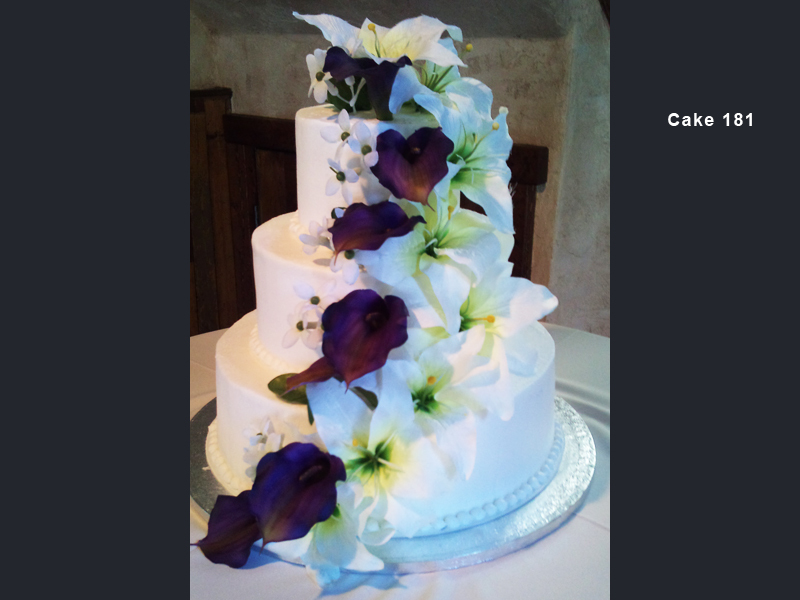 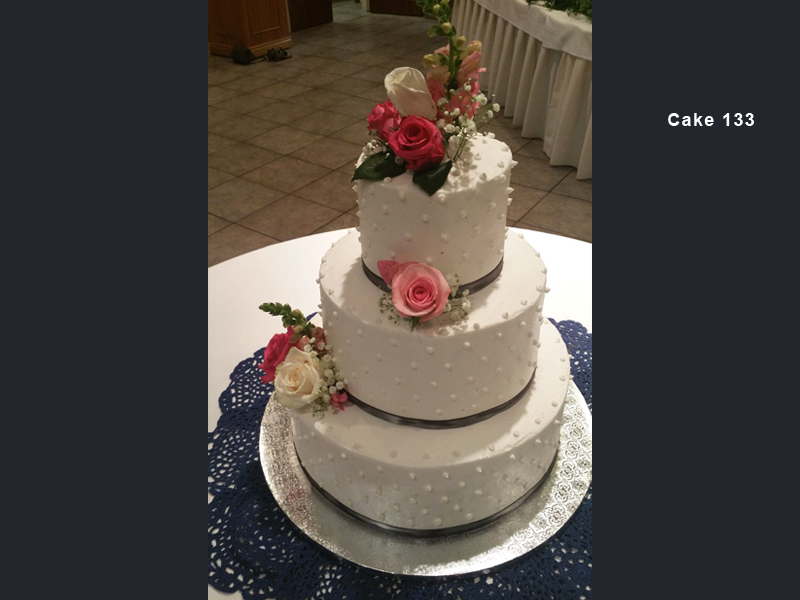 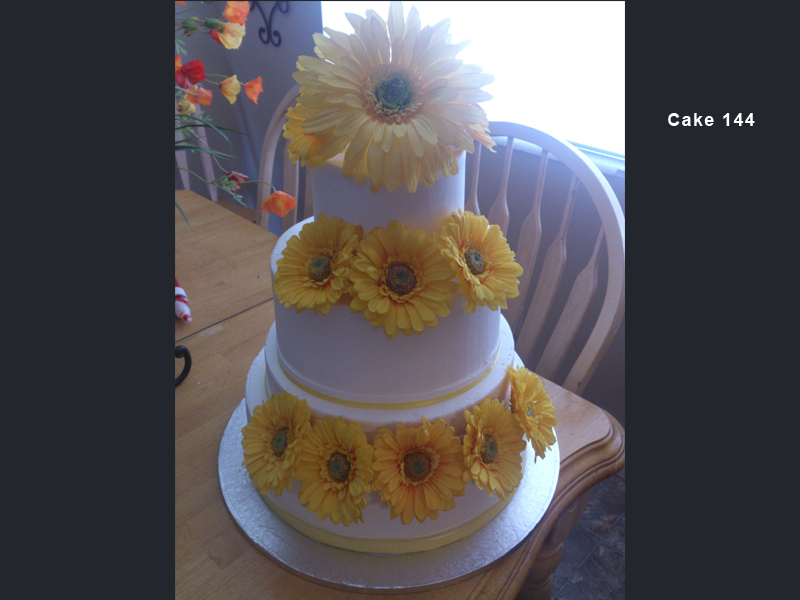 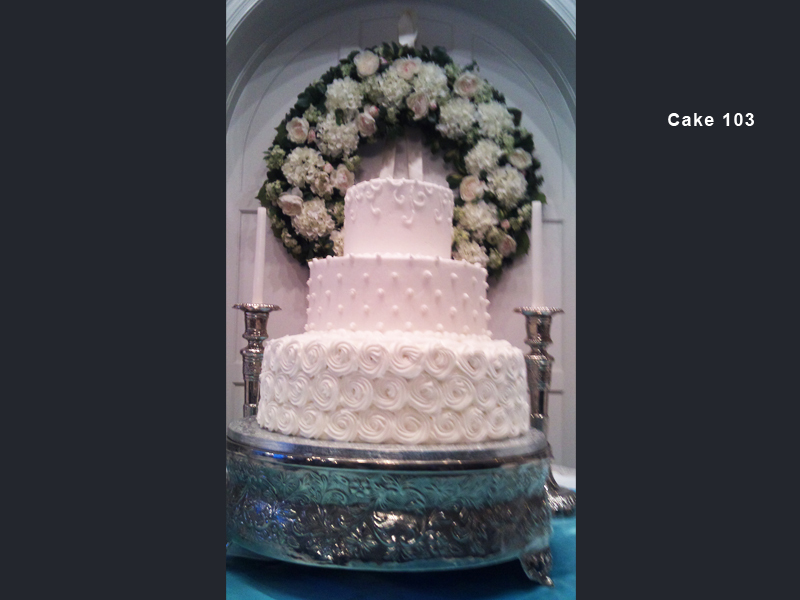 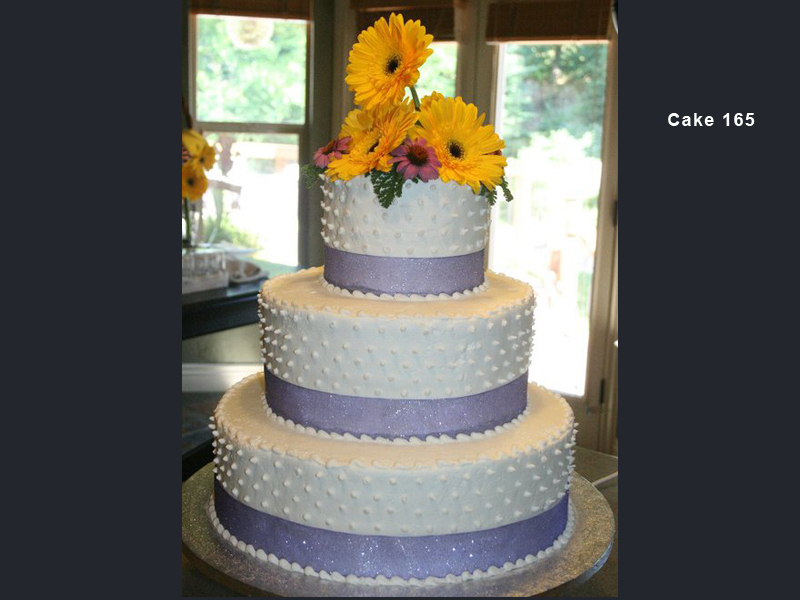 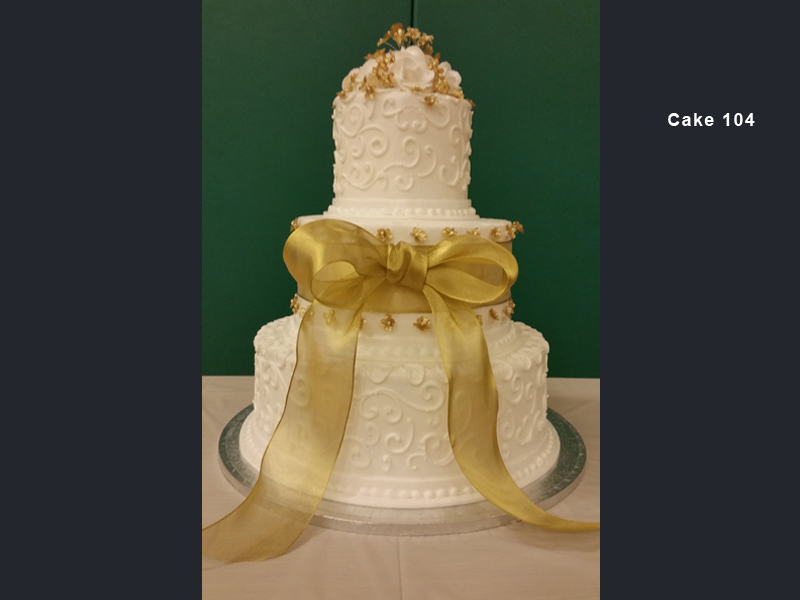 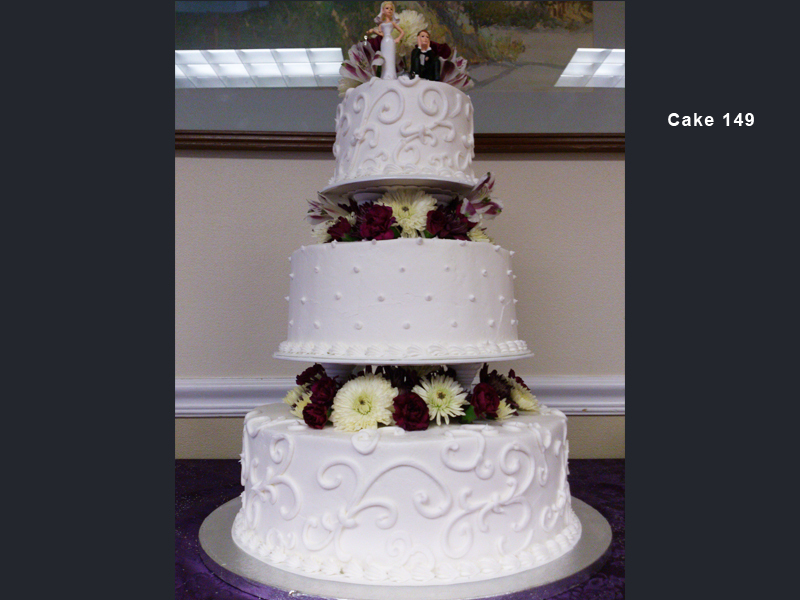 Below are examples of specific cake styles.